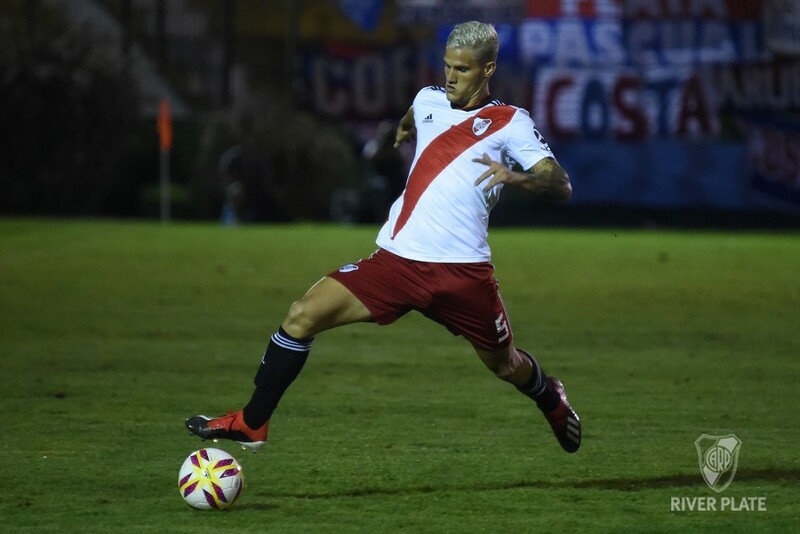 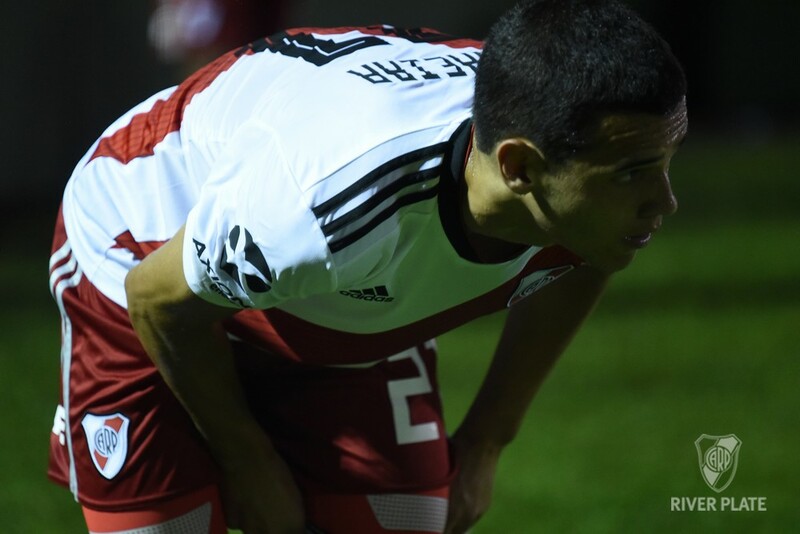 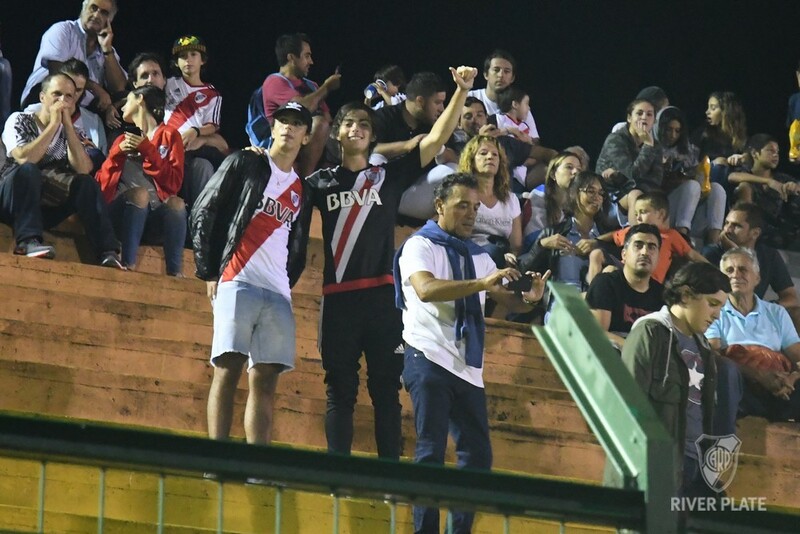 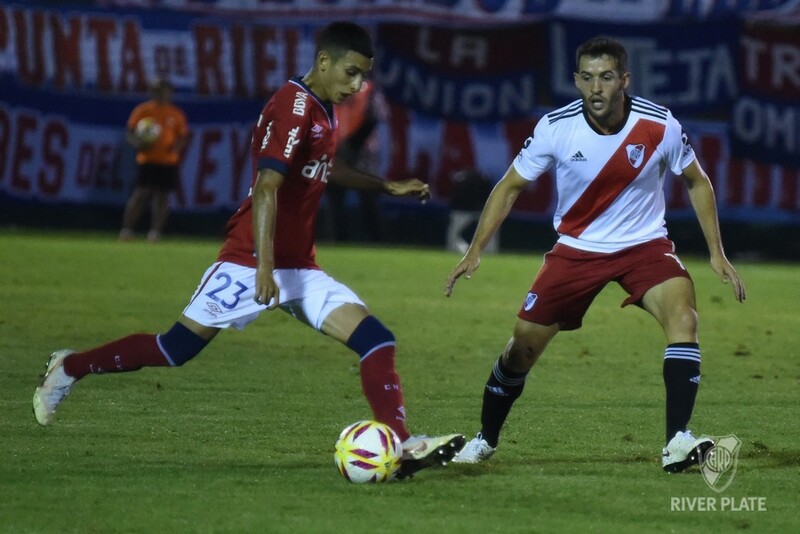 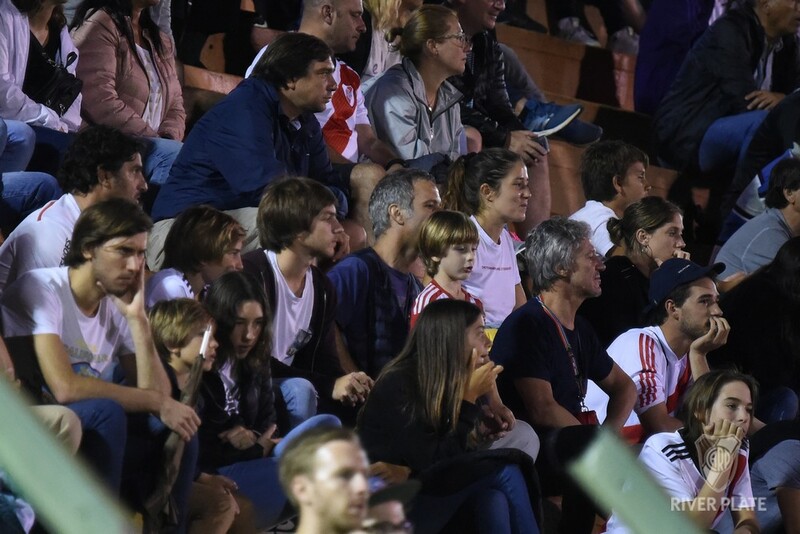 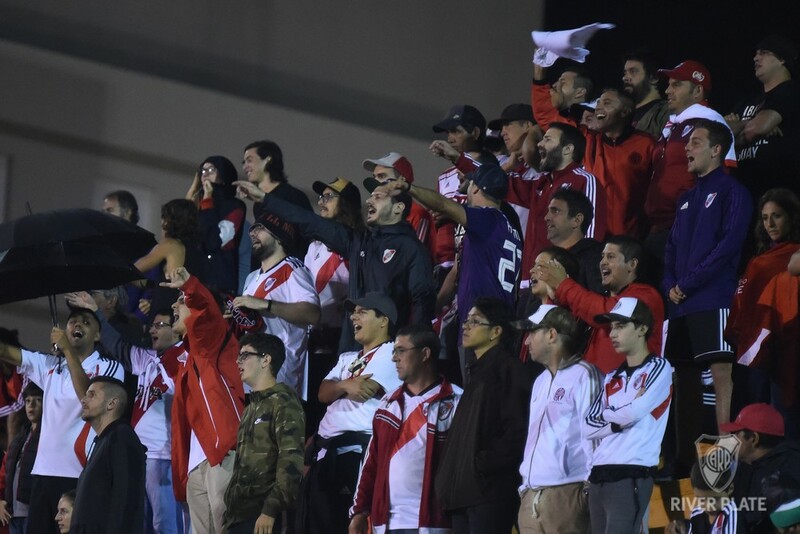 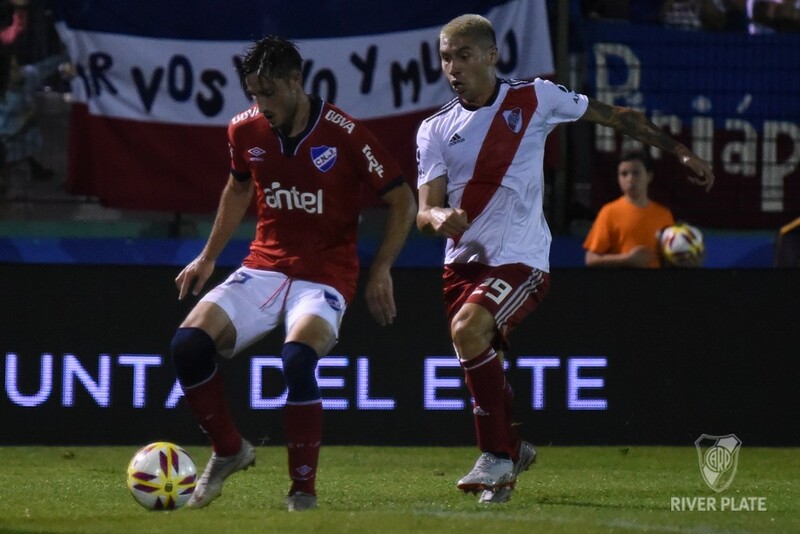 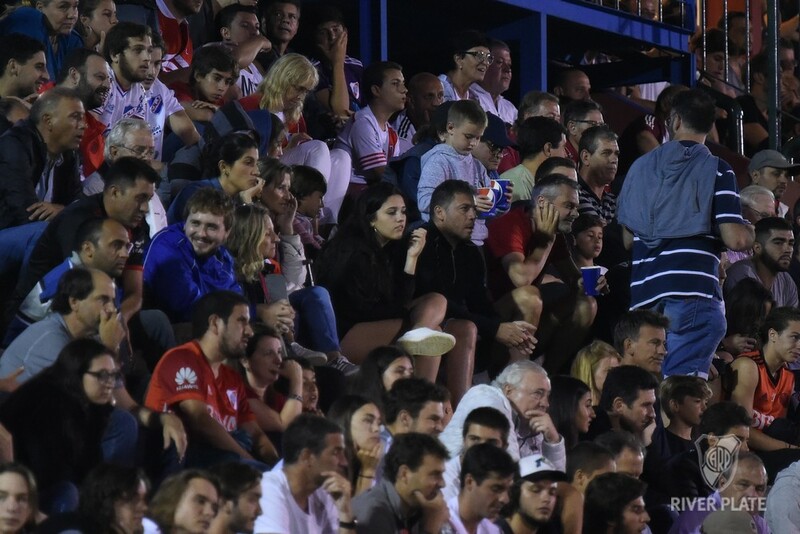 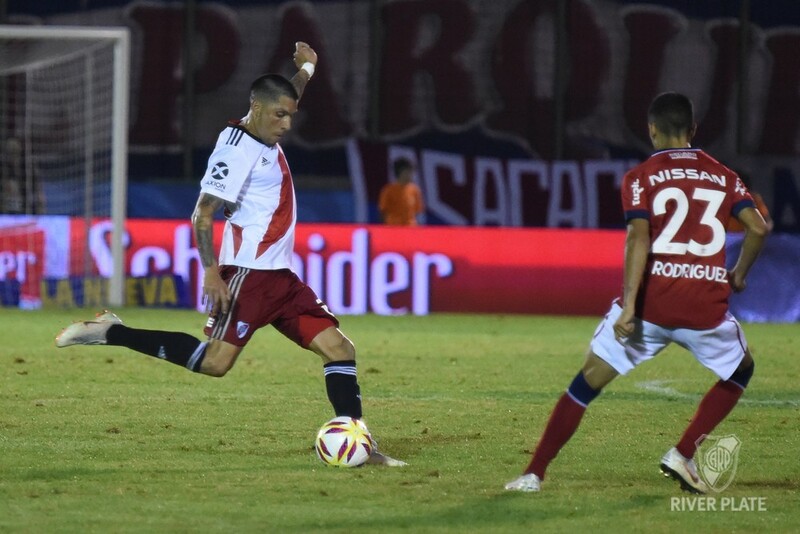 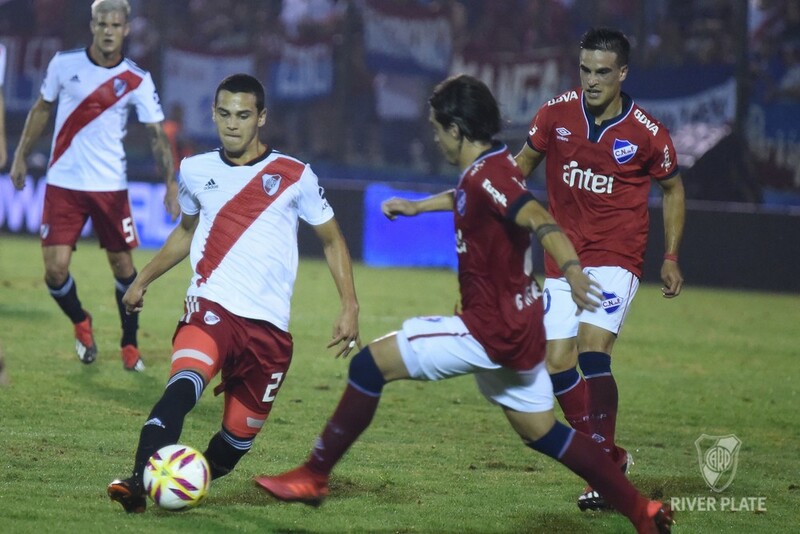 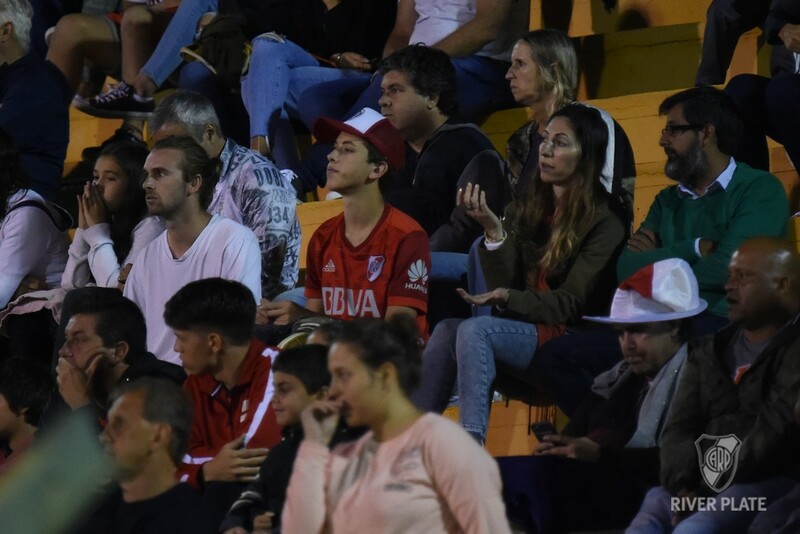 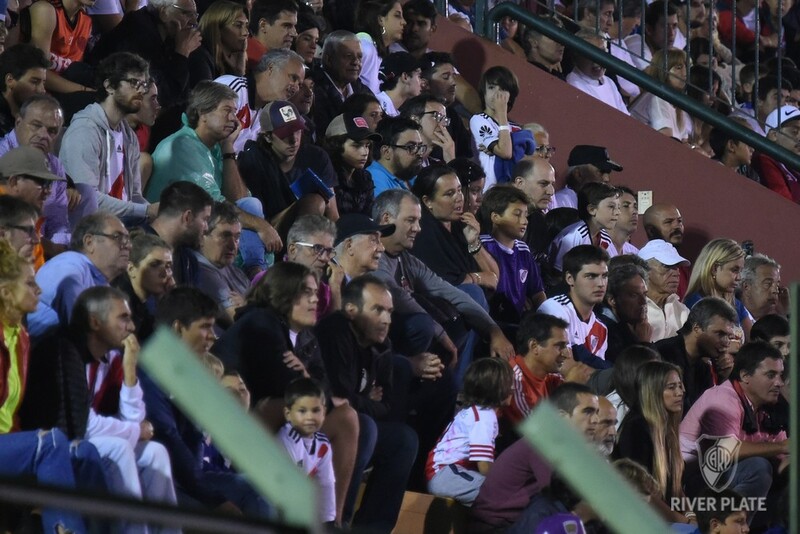 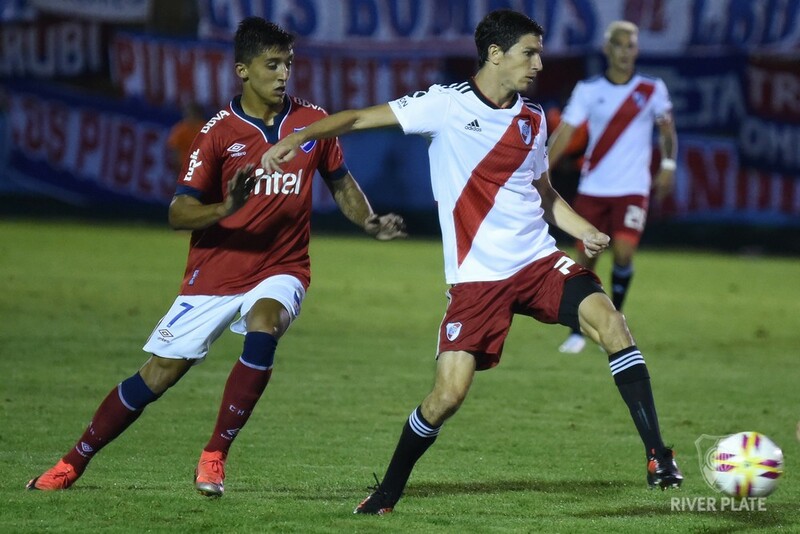 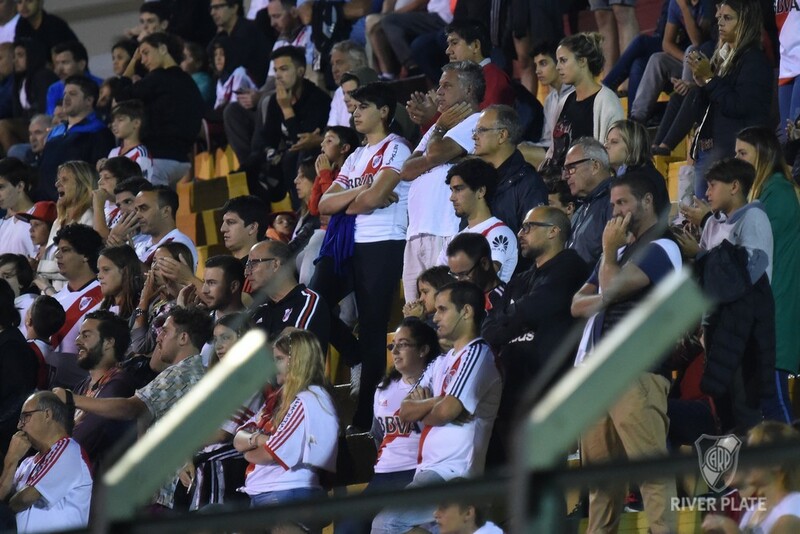 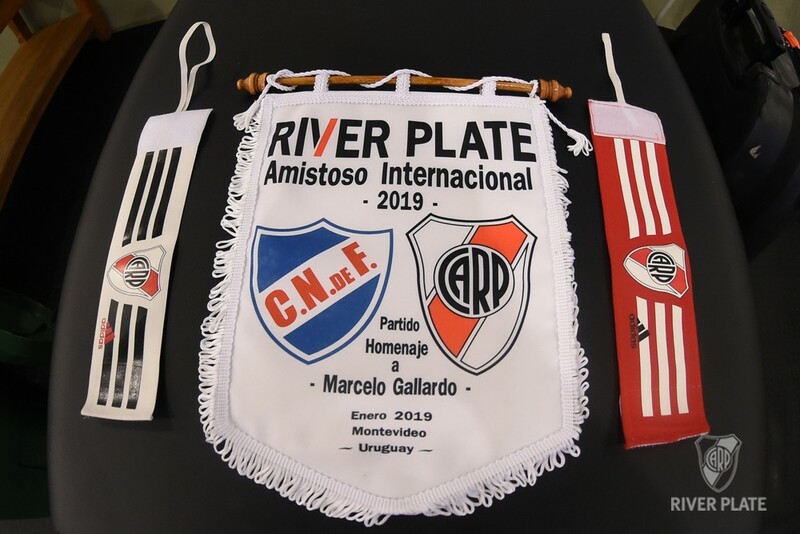 River took over the friendly at Uruguay Marcelo Gallardo's team defeated Nacional (1-0) at Maldonado, with a penalty kick from Juan Quintero. 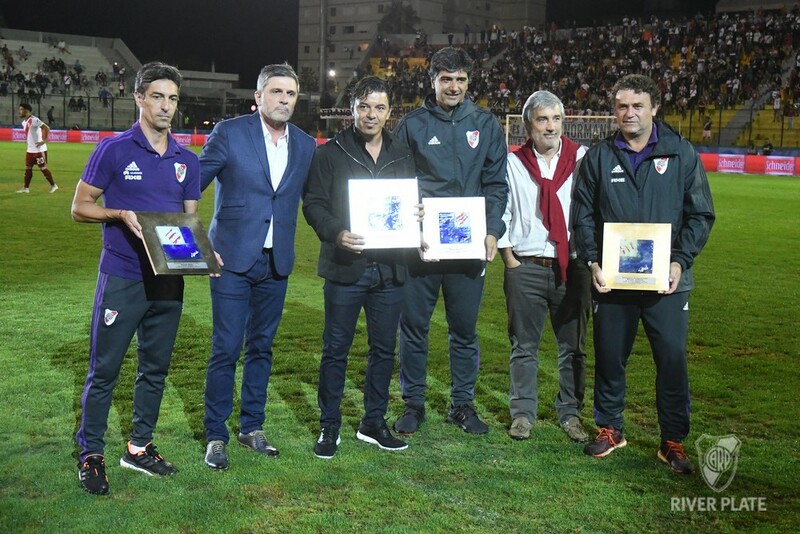 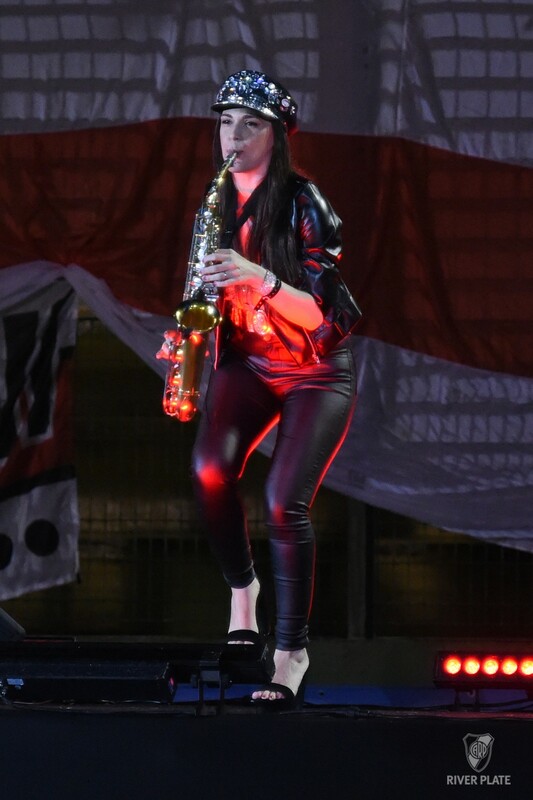 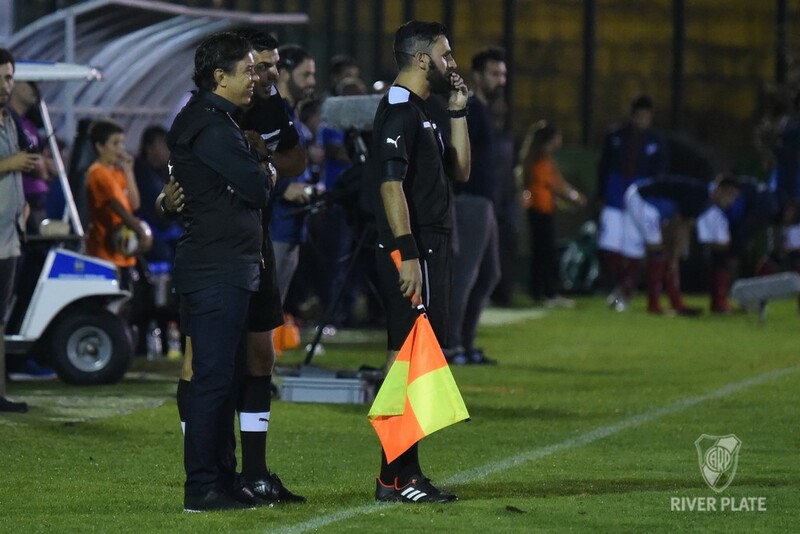 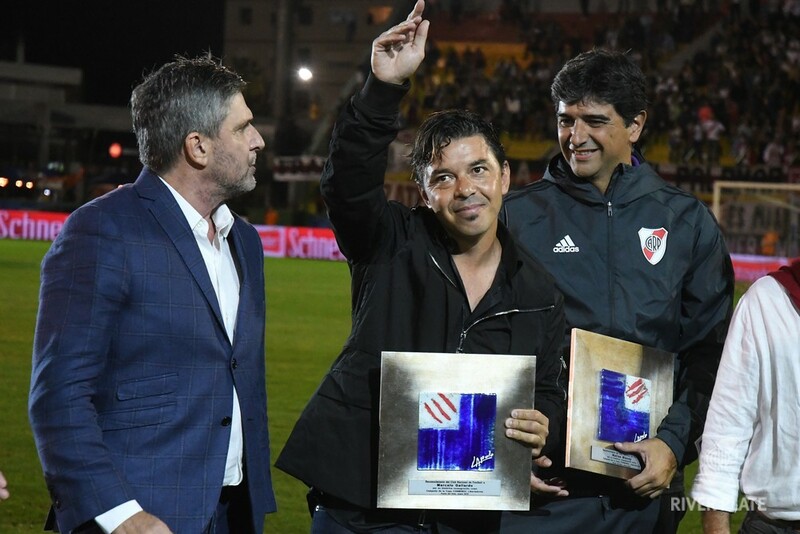 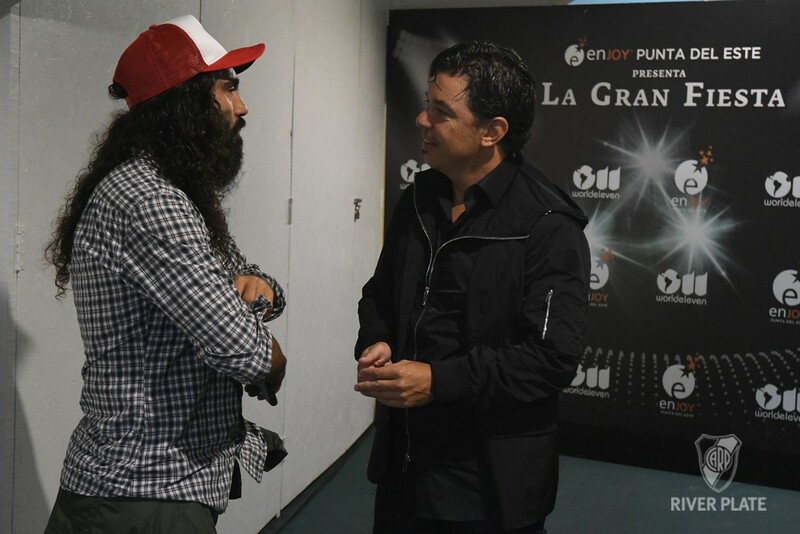 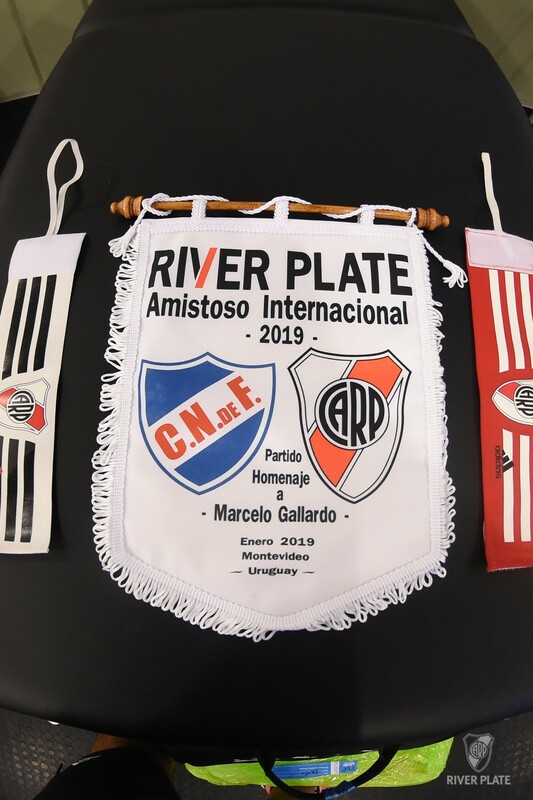 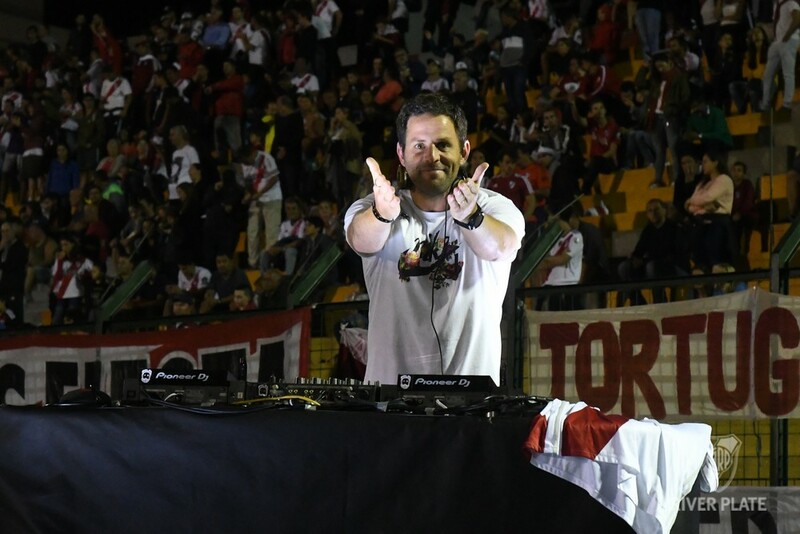 This was a special night: River, champions of America, played their first game of the year, and the evening in Maldonado began with Nacional's recognition for Marcelo Gallardo and three members of his coaching staff (Matías Biscay, Hernán Buján and Marcelo Tulbovitz). 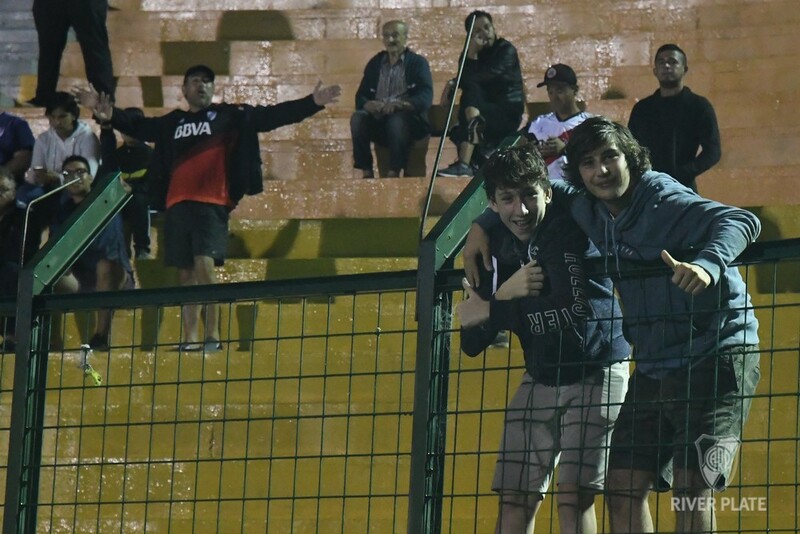 Then it was football time. 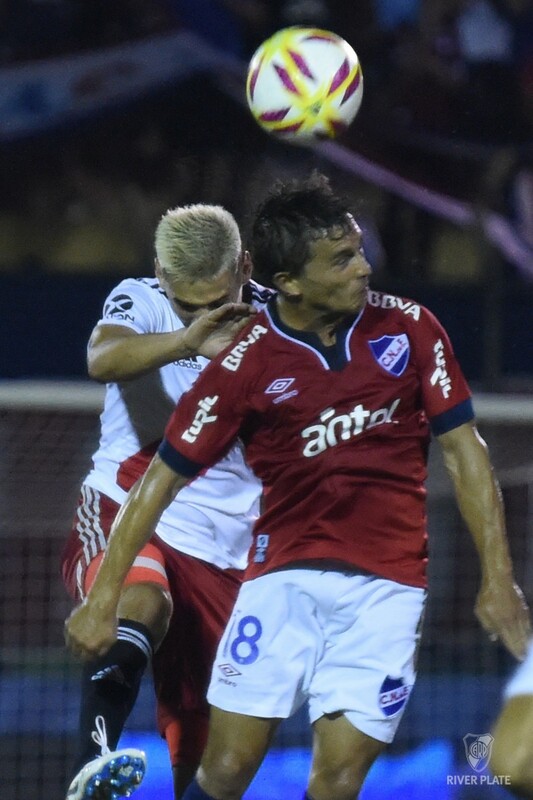 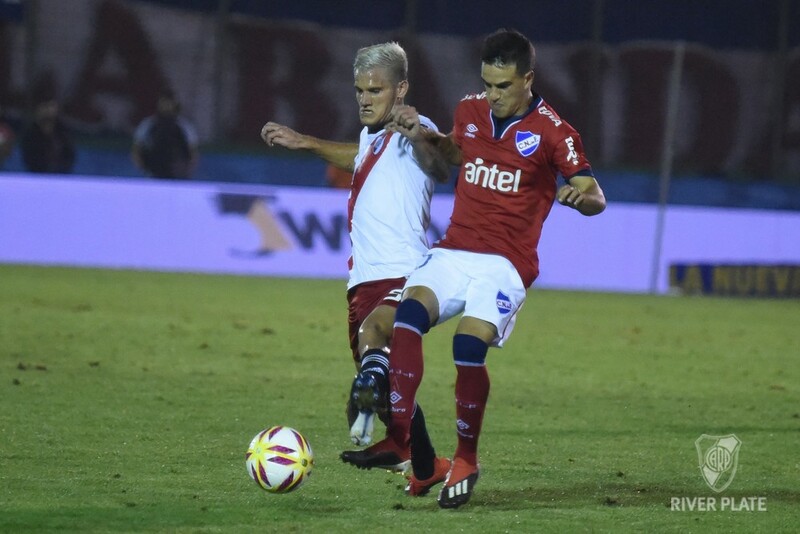 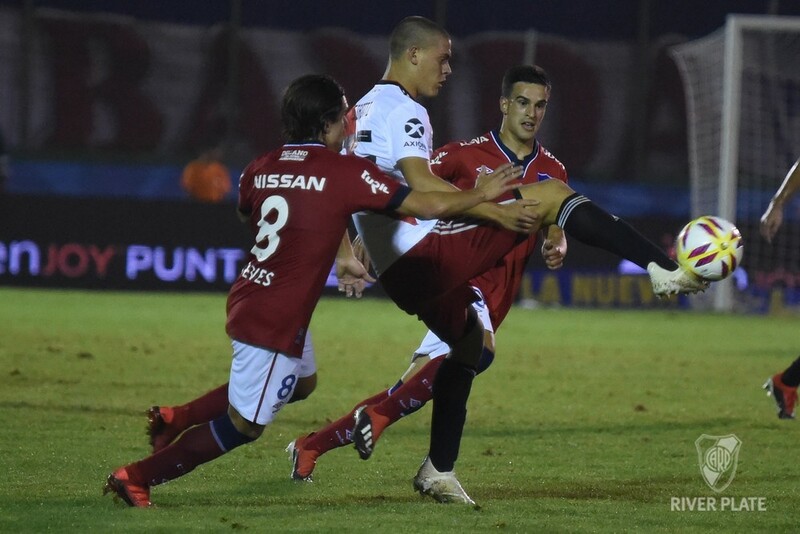 Nacional began well and started generating the first dangerous situations: Gonzalo Montiel crossed Santiago Rodriguez with just enough and then Franco Armani appeared with a phenomenal response of pure reflexes to face Rafael Garcia and Rodriguez. 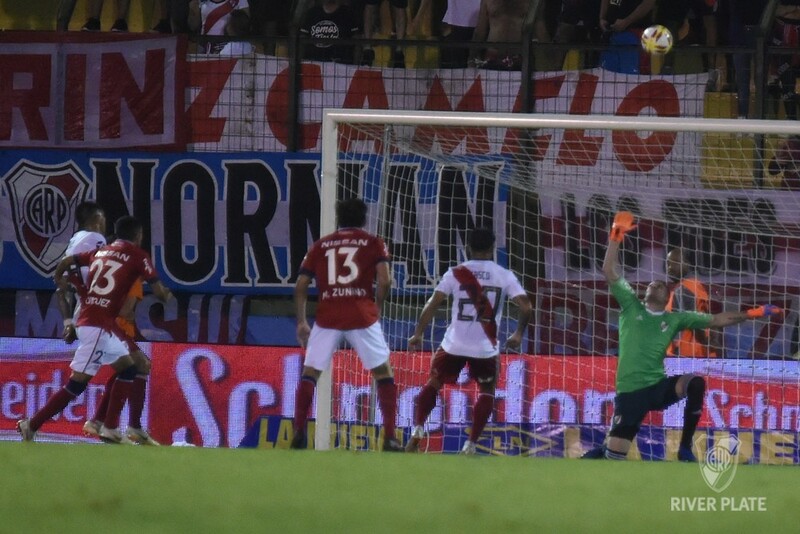 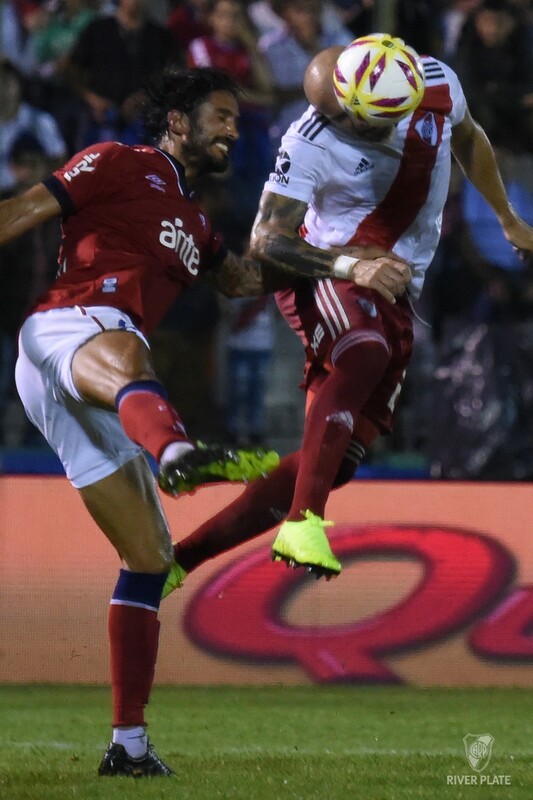 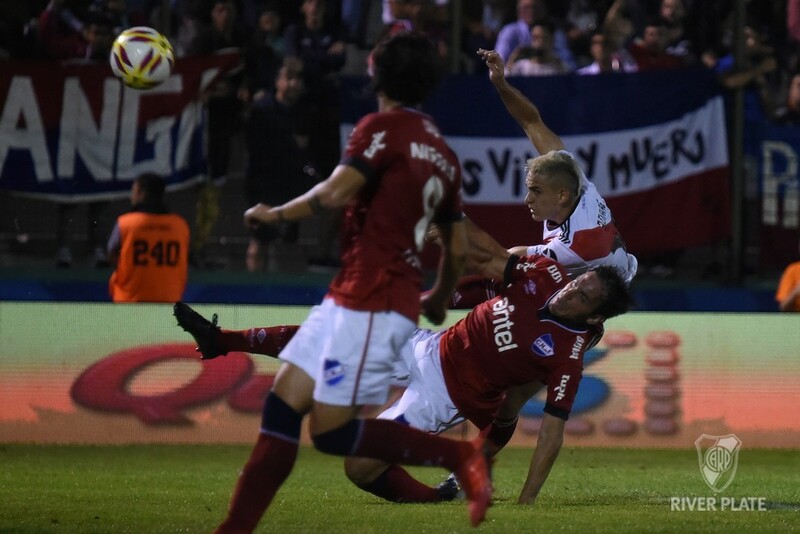 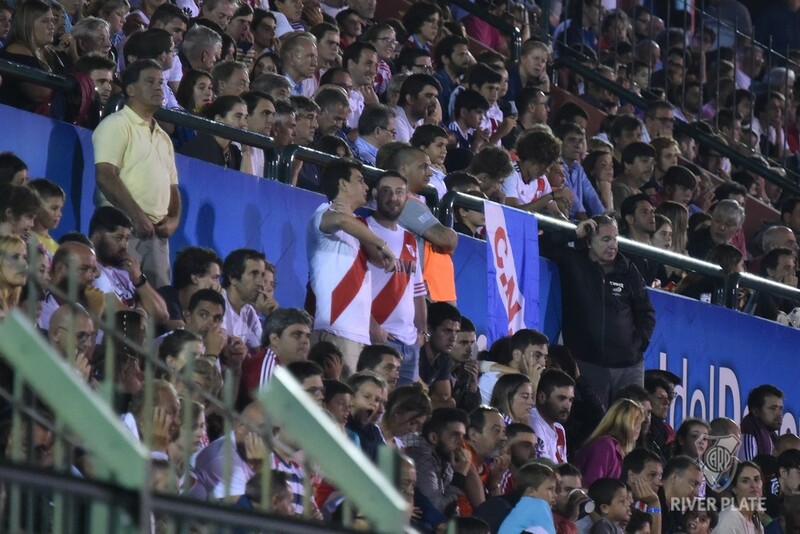 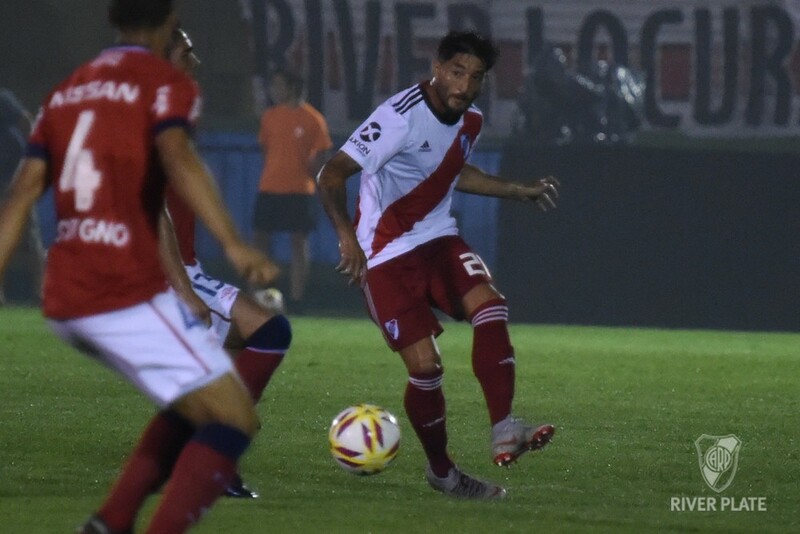 River fired a high shot by Nacho Fernandez and a Montiel cross shot that Rafael Borre failed to connect accurately. 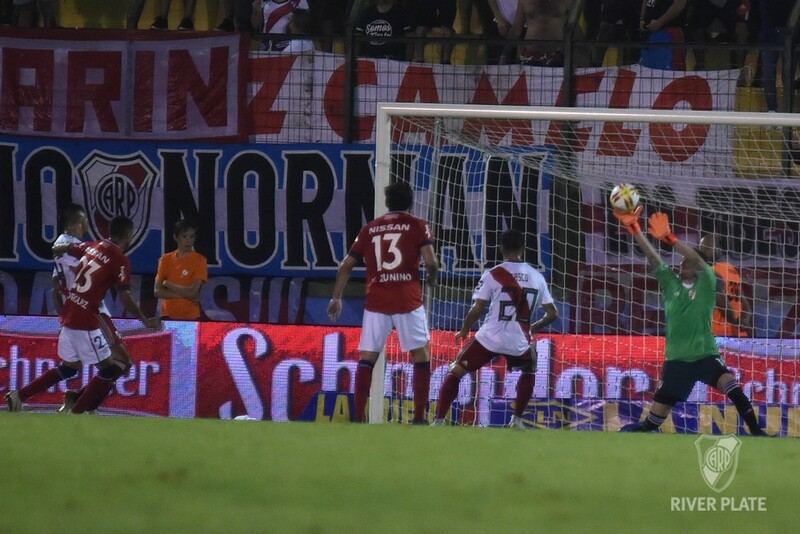 Armani appeared again with a good save in the first post and then came River's goal. 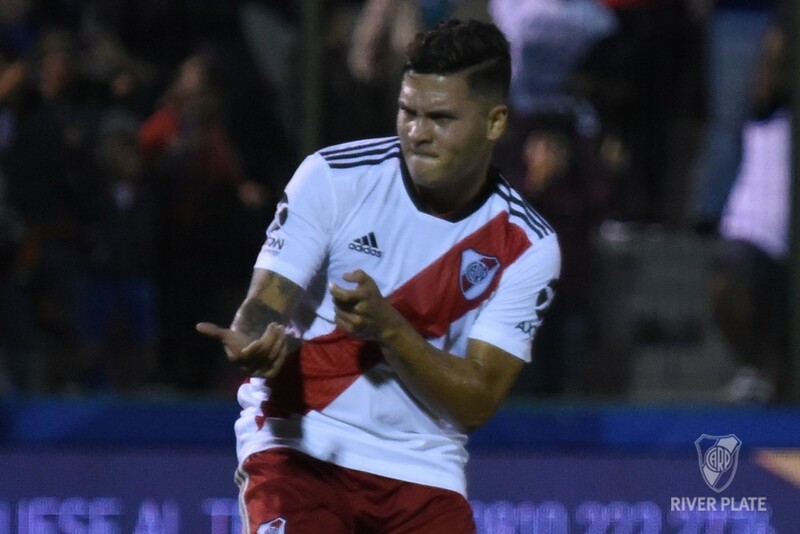 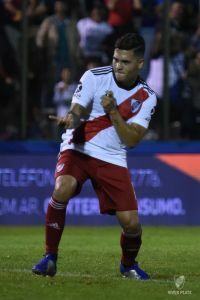 Before that, Borre smash a good shot against the crossbar, and in that play, Juan Quintero was hooked in the area and received a penalty kick that he himself exchanged for a goal and dedicated it to Rodrigo Mora. 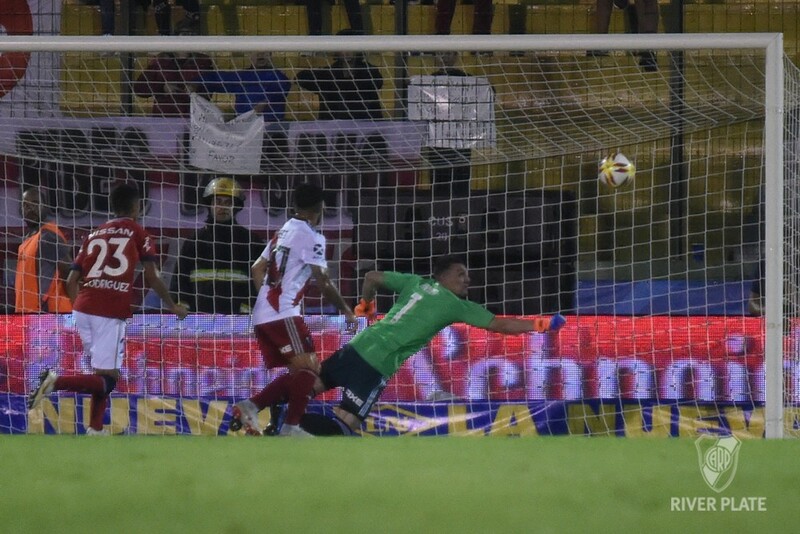 The Colombian was close to the second one at the end, but the goalkeeper Esteban Conde drowned his good individual maneuver. 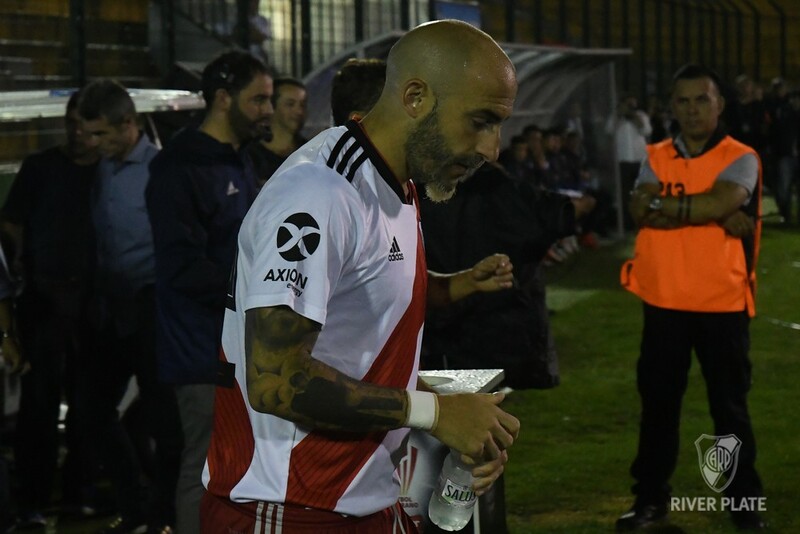 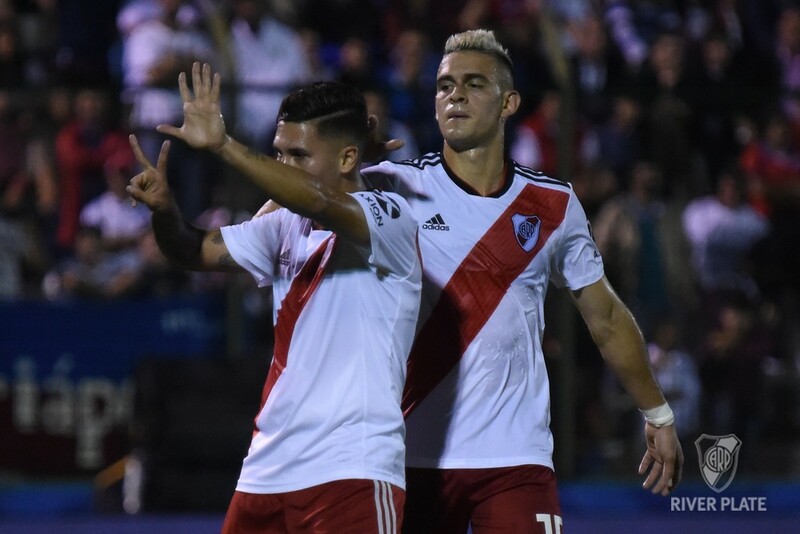 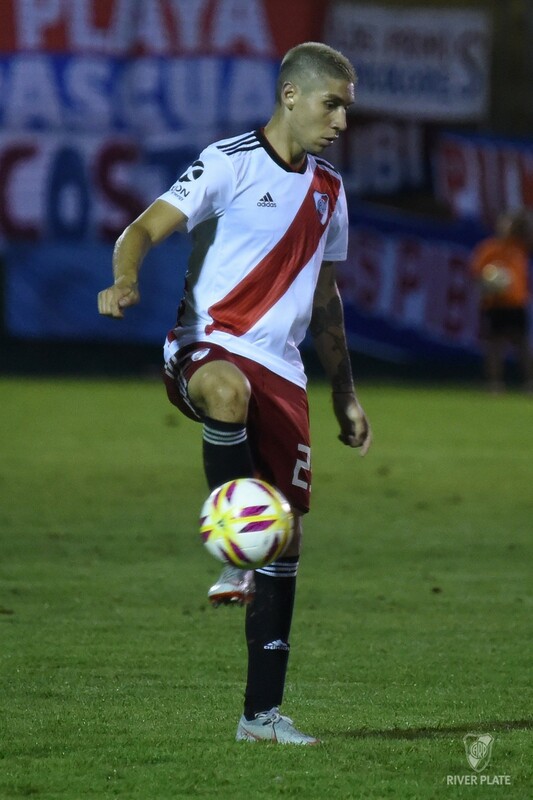 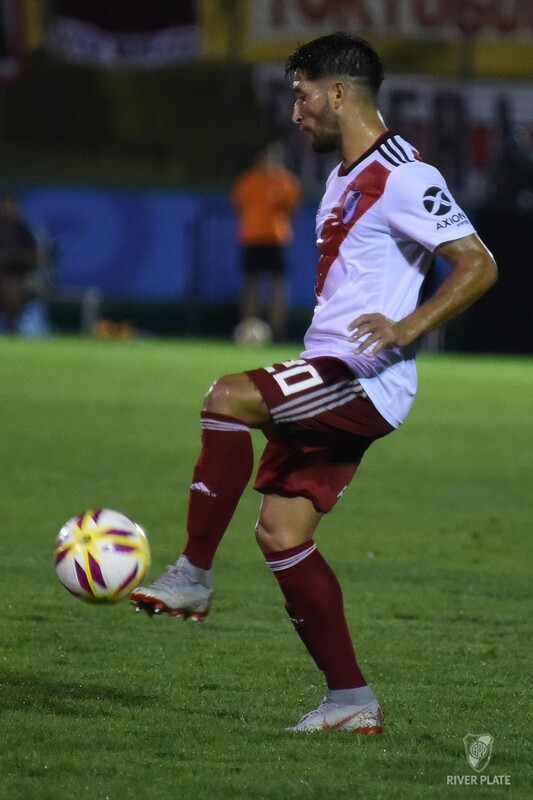 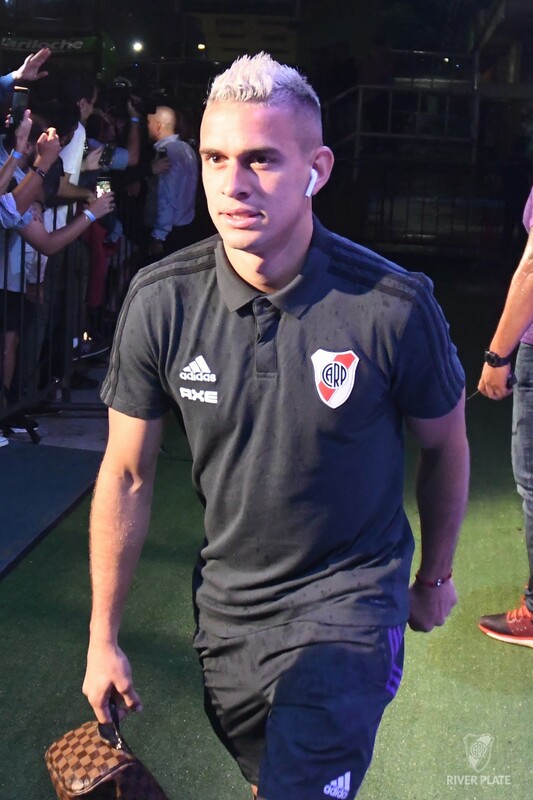 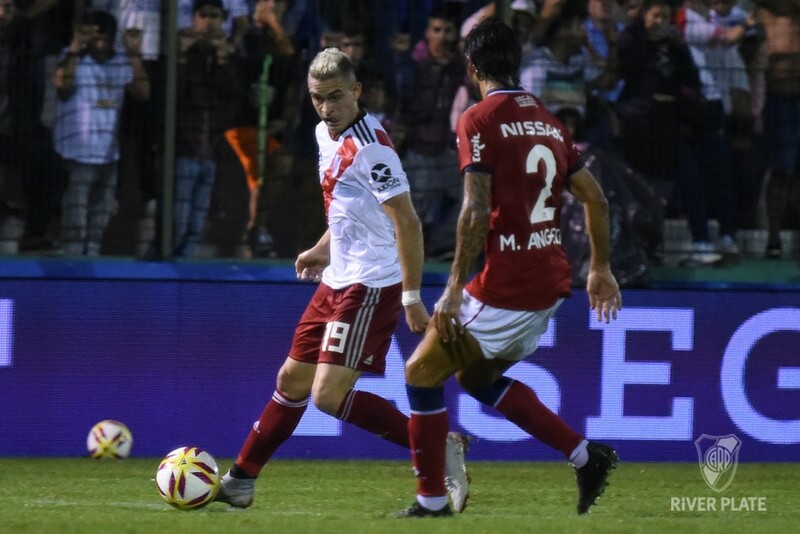 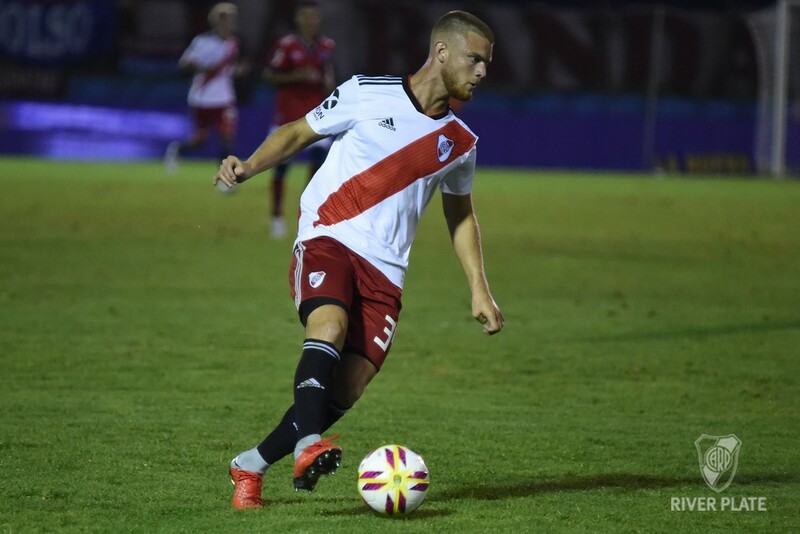 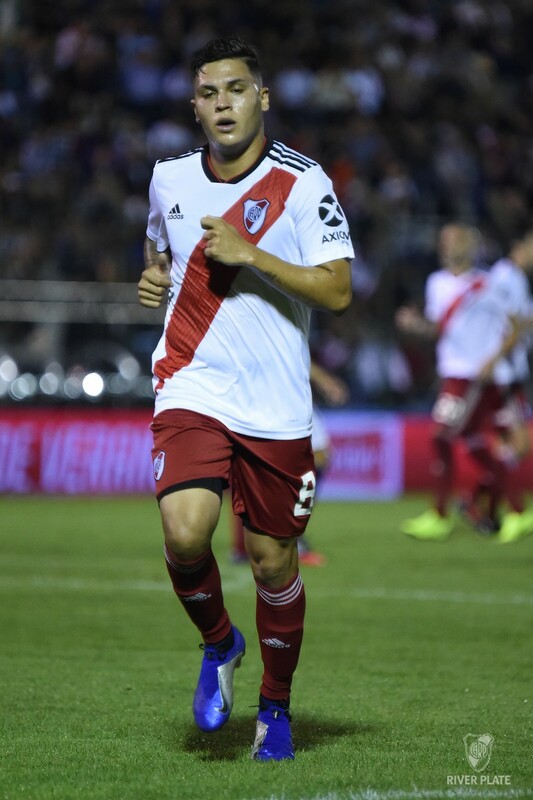 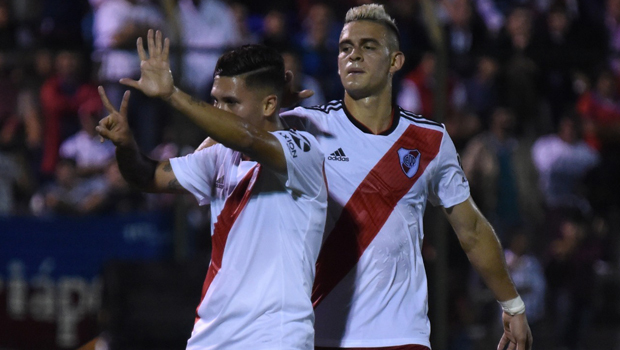 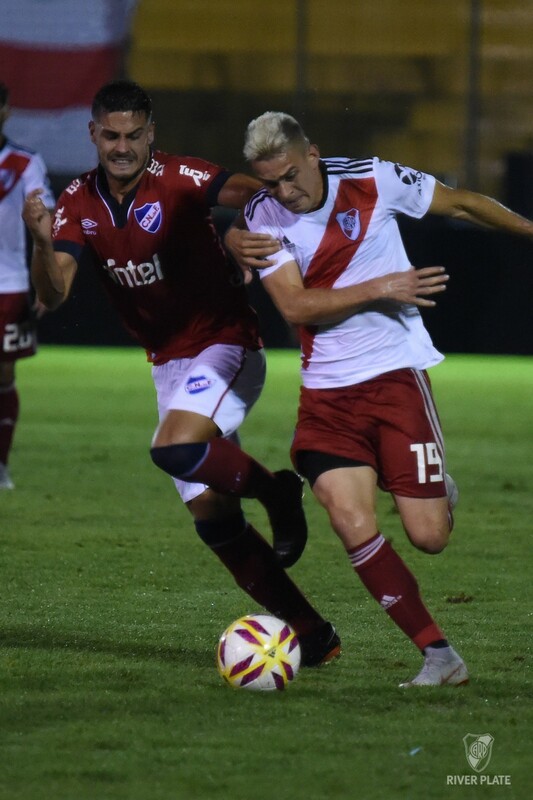 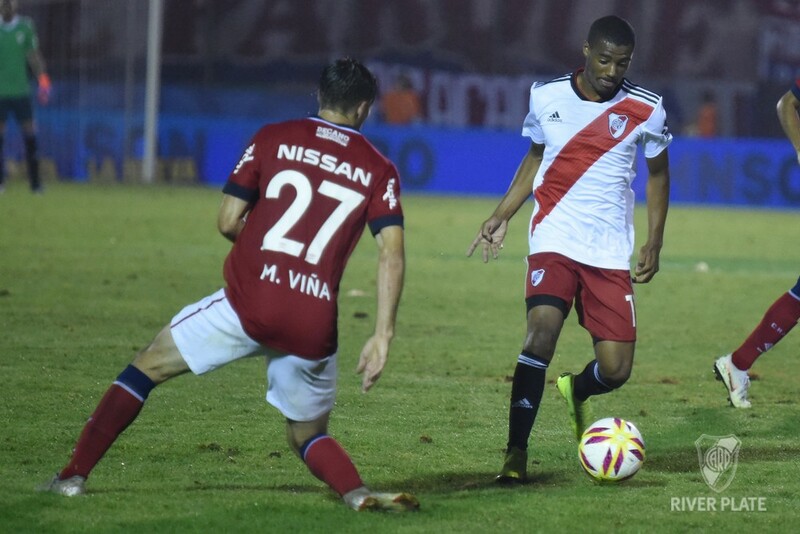 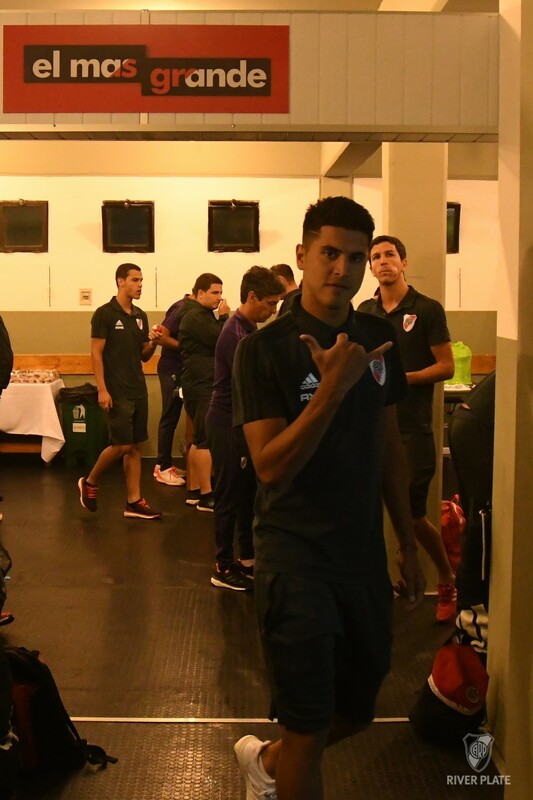 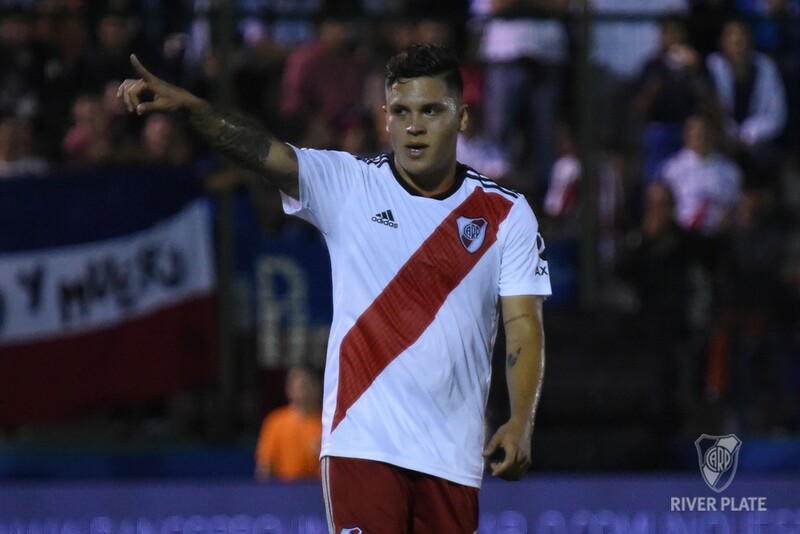 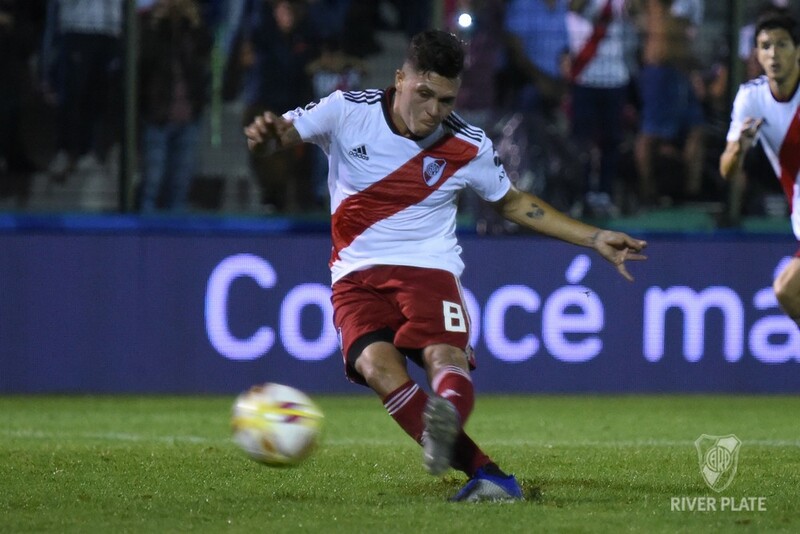 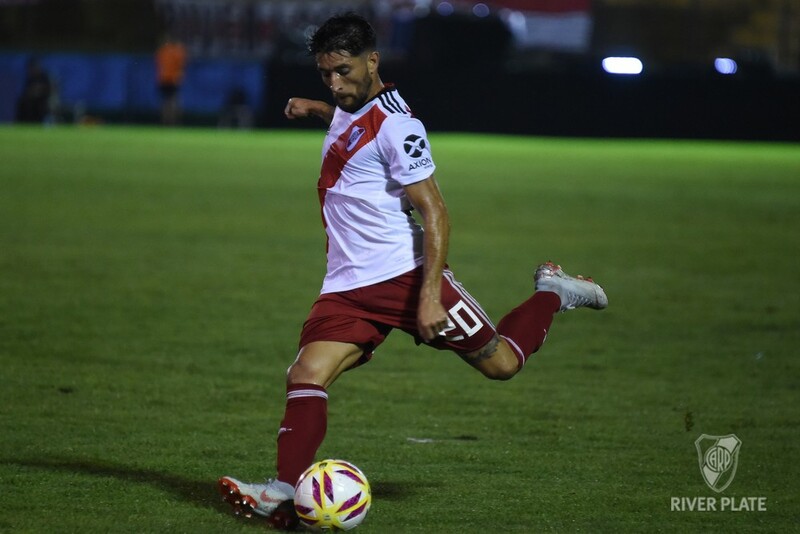 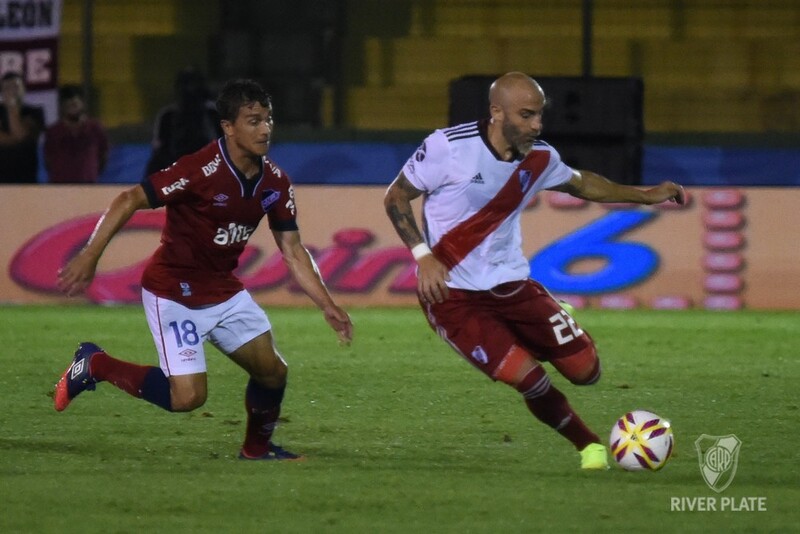 In the second half, River had the 2-0 chance in a very clear situation at the feet of Exequiel Palacios, after a pass from Lucas Pratto, but the young player found Conde's good response. 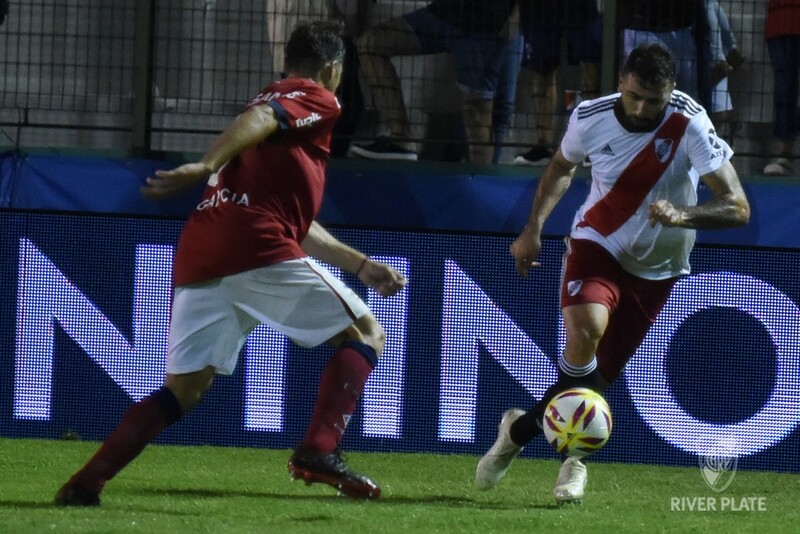 Then, Pratto tried from afar, but his shot was deflected. 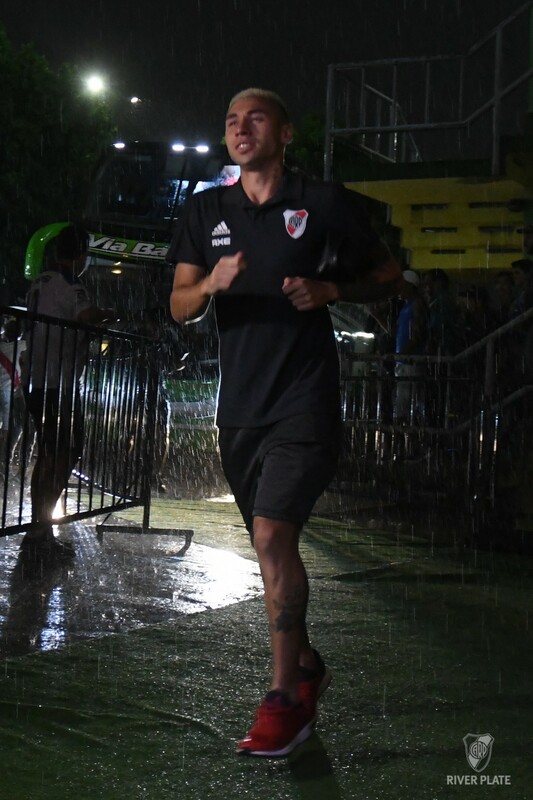 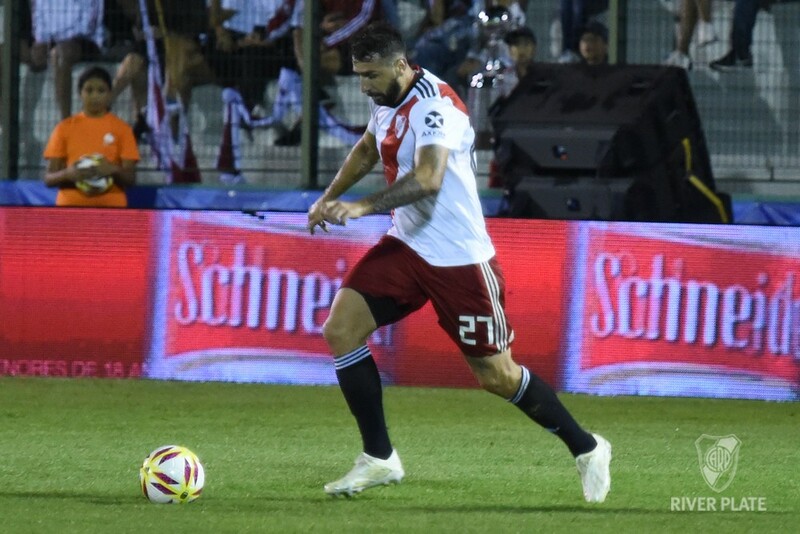 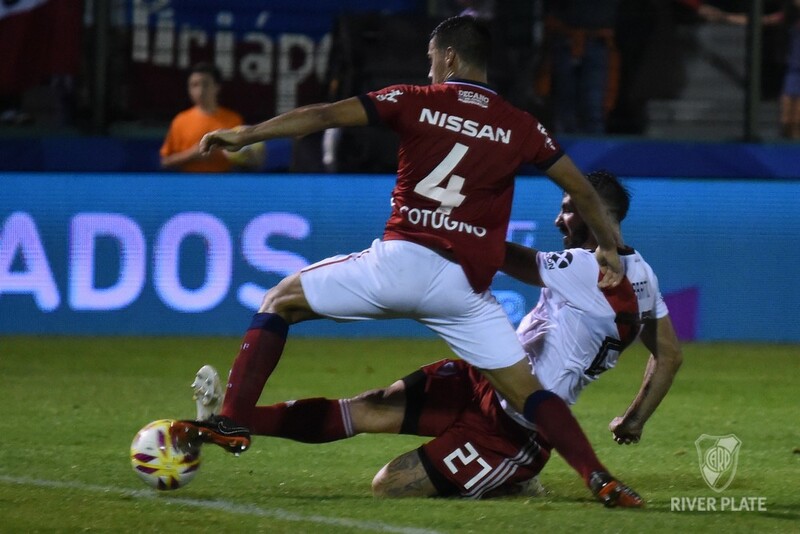 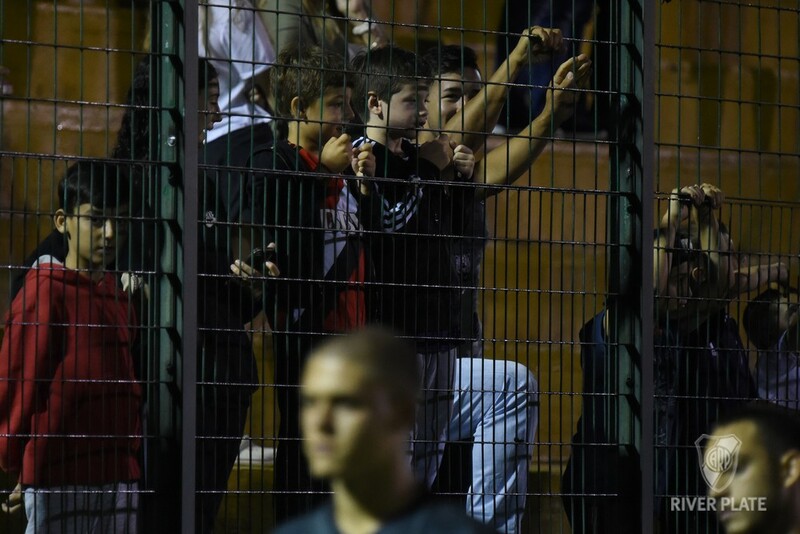 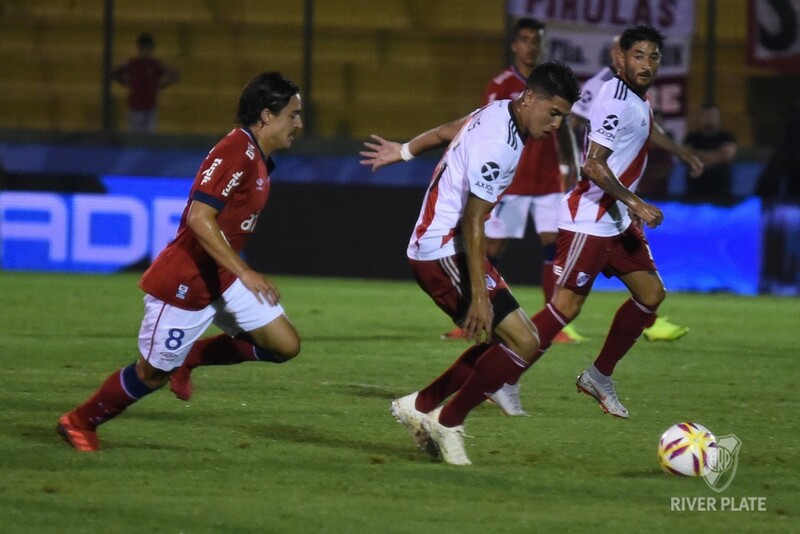 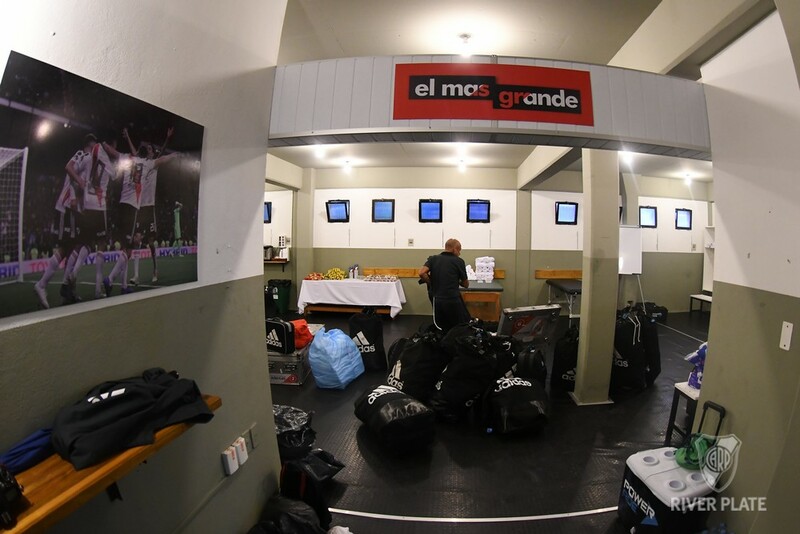 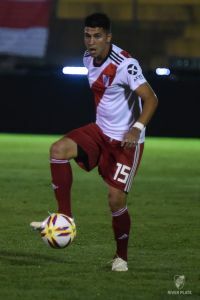 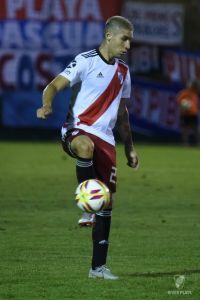 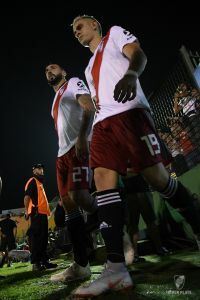 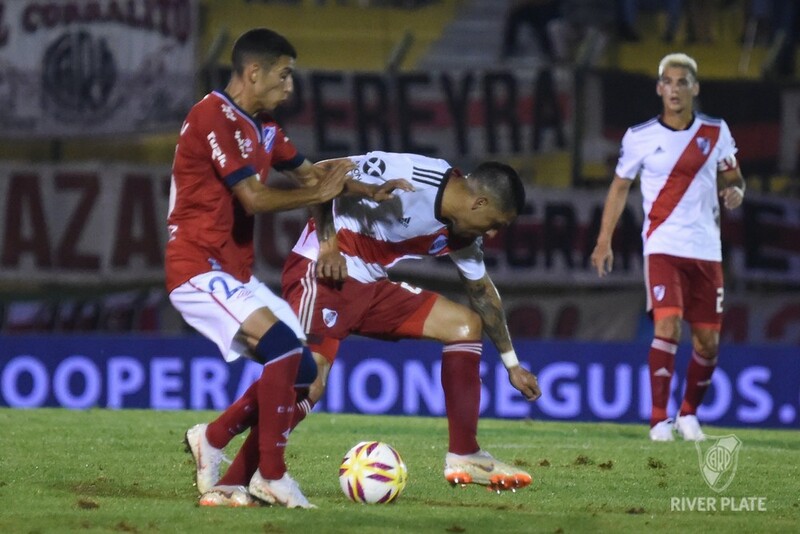 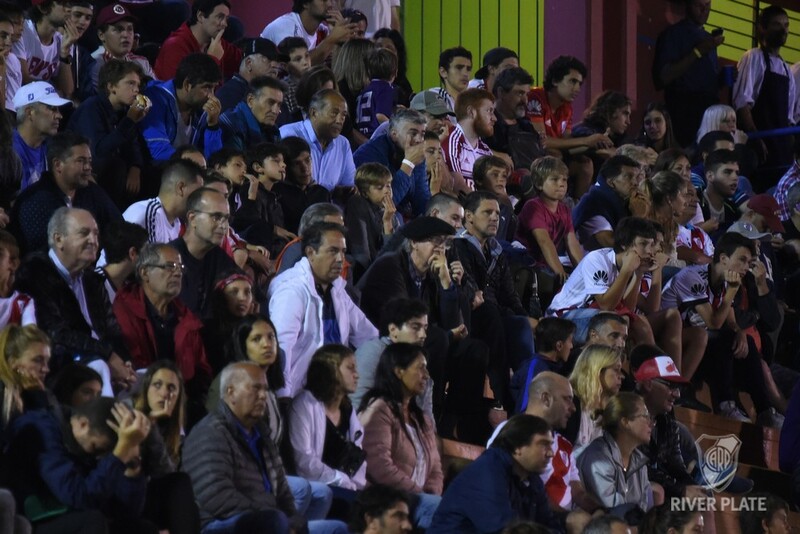 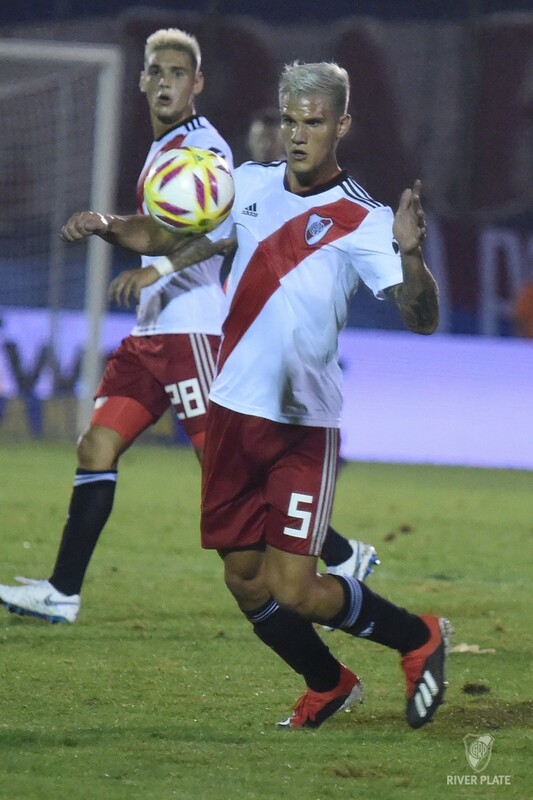 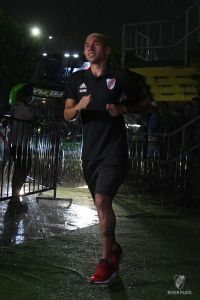 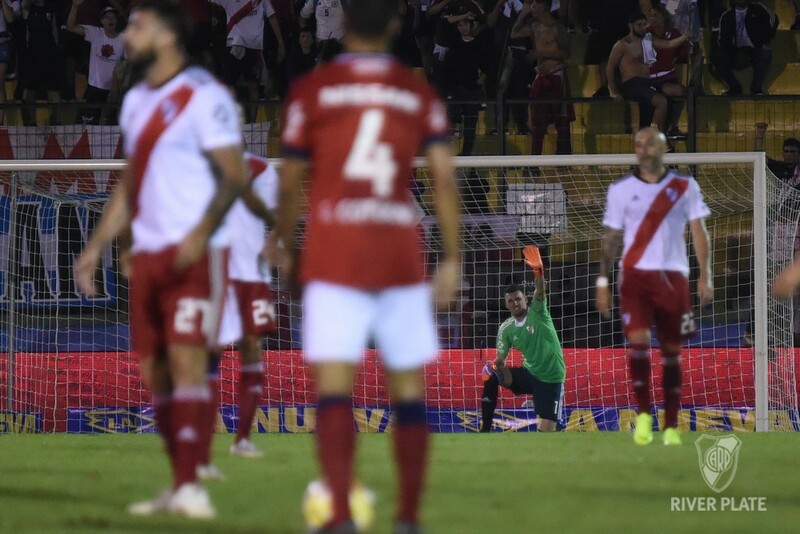 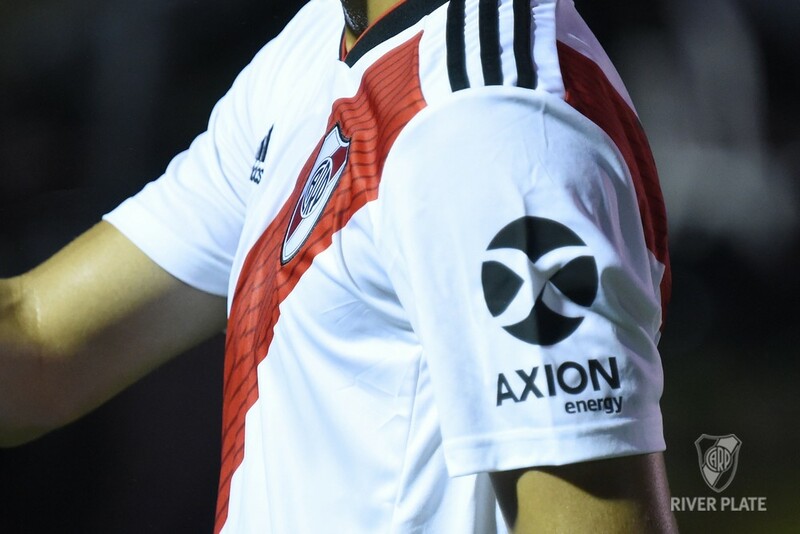 The local team only disturbed with an individual move by Sebastian Fernandez, who found Armani well-footed, and another by Amaral that again was contained by the River Plate's goalkeeper. 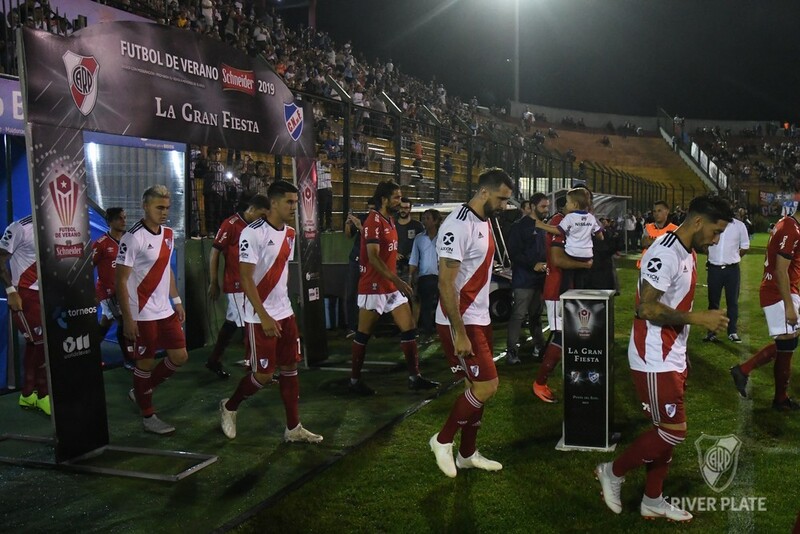 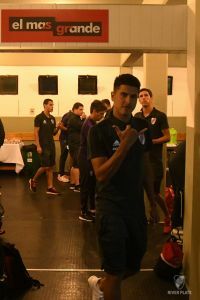 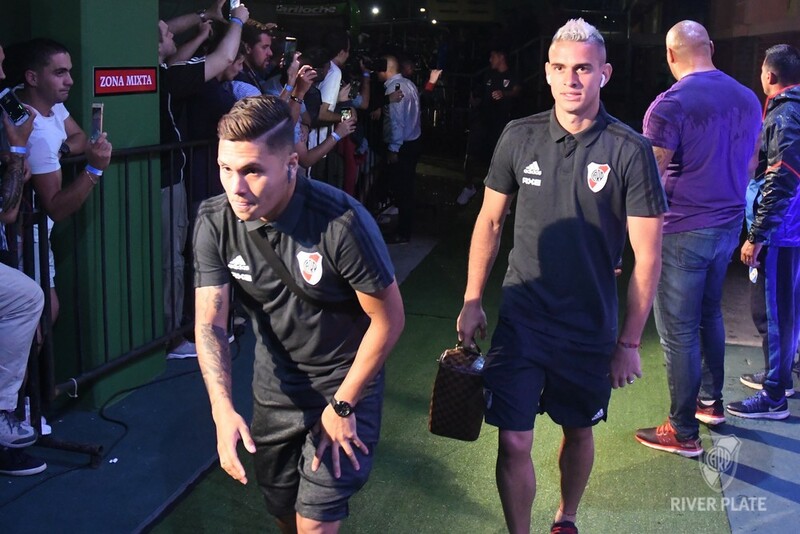 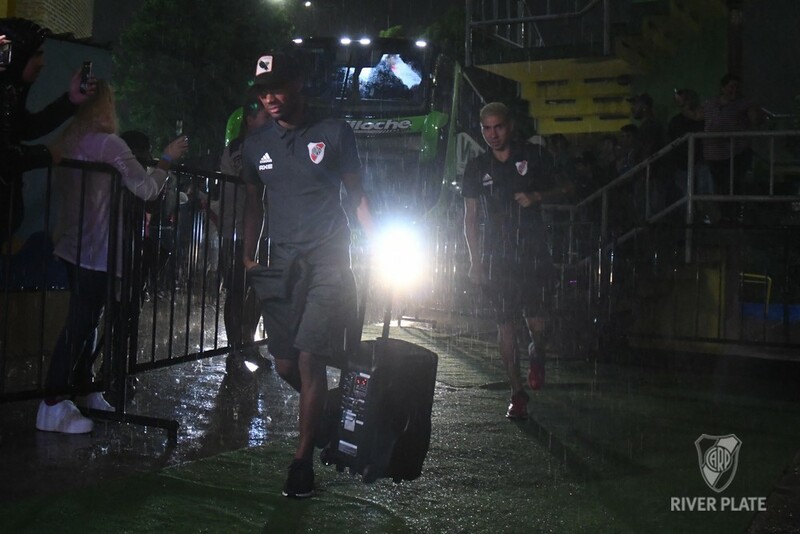 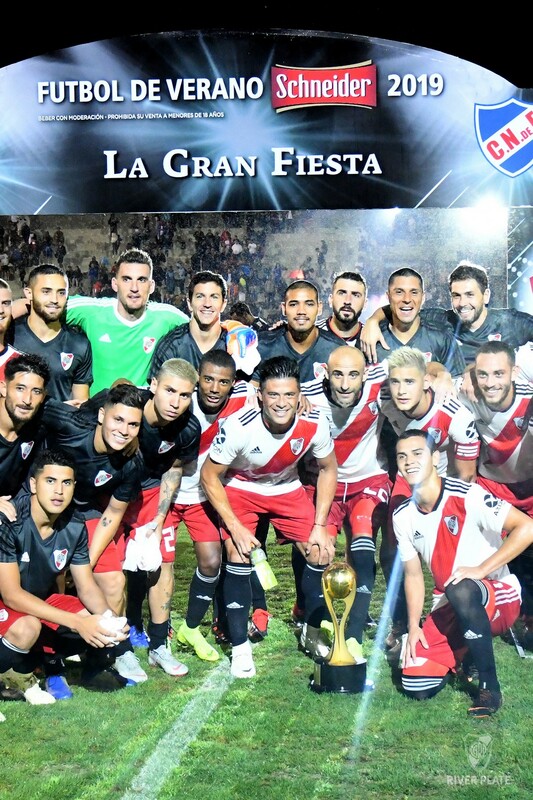 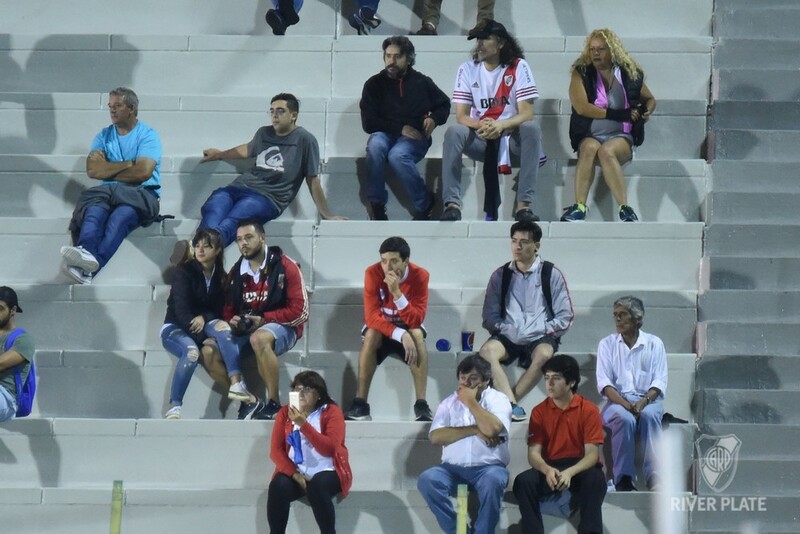 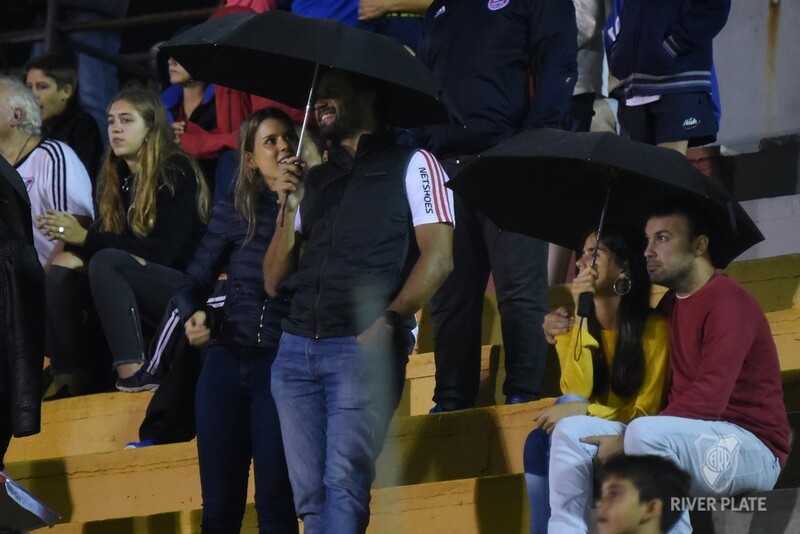 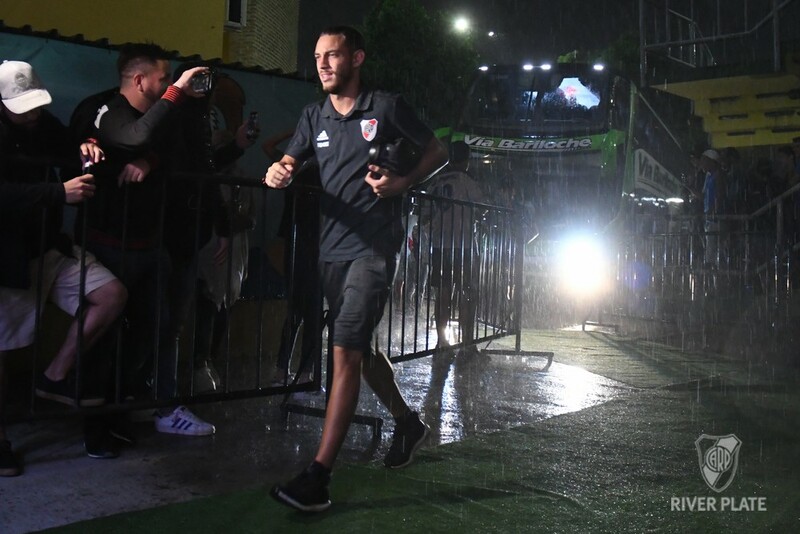 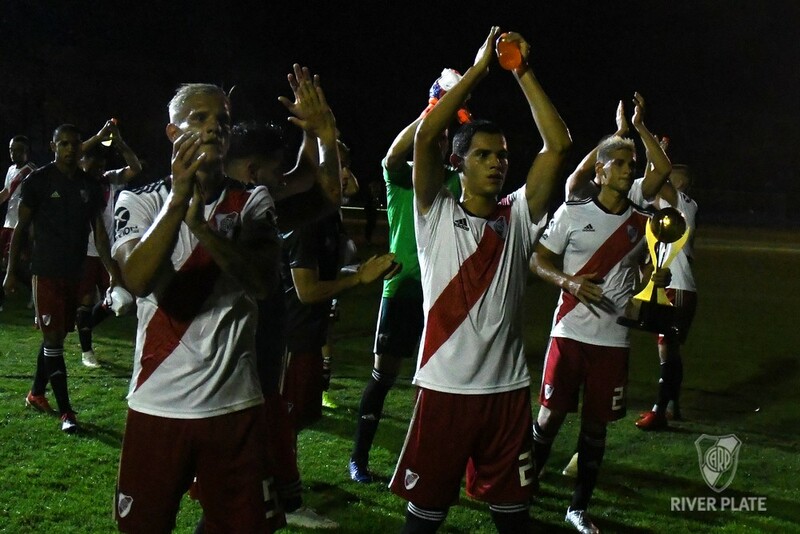 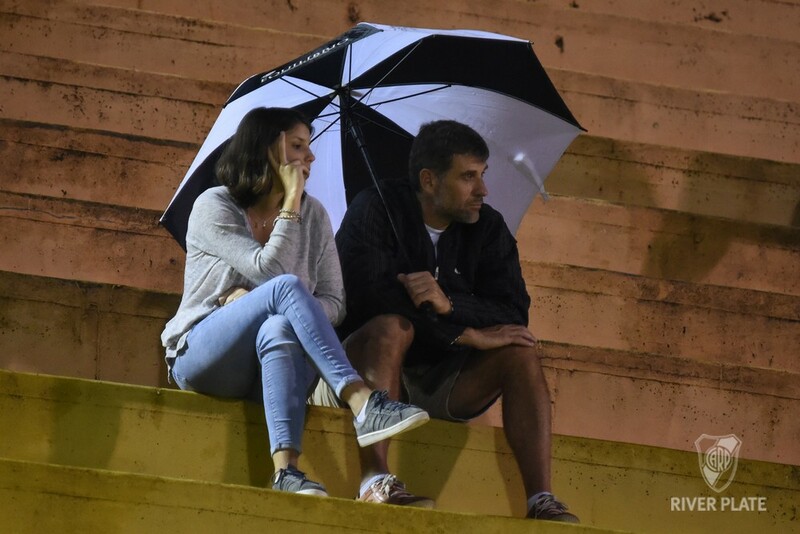 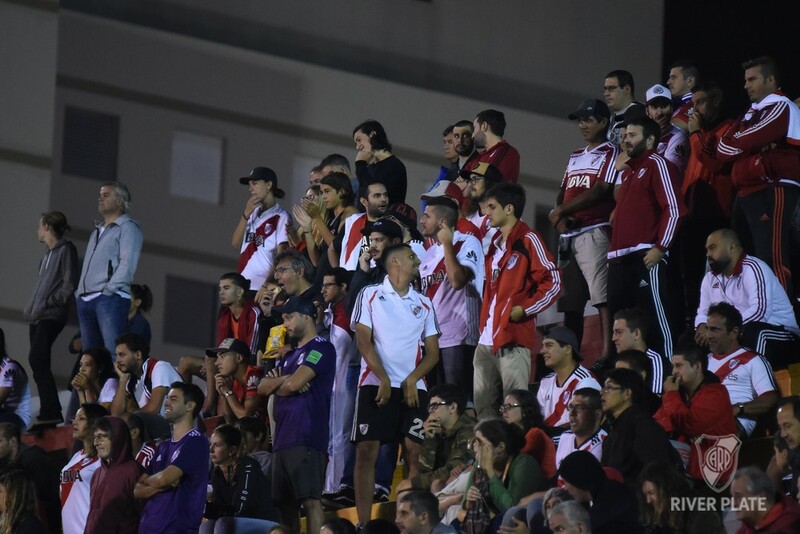 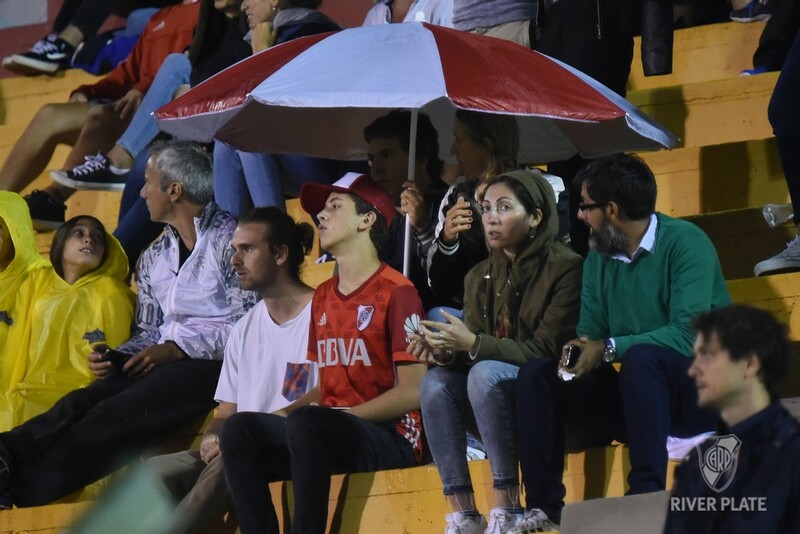 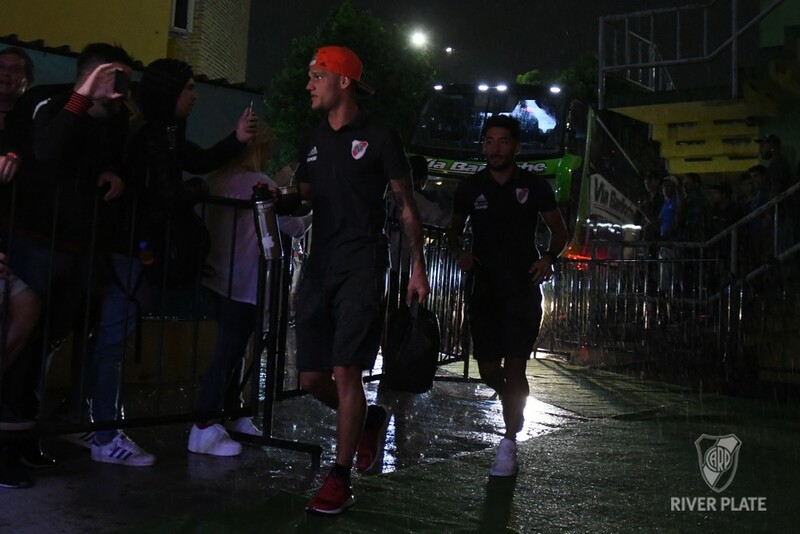 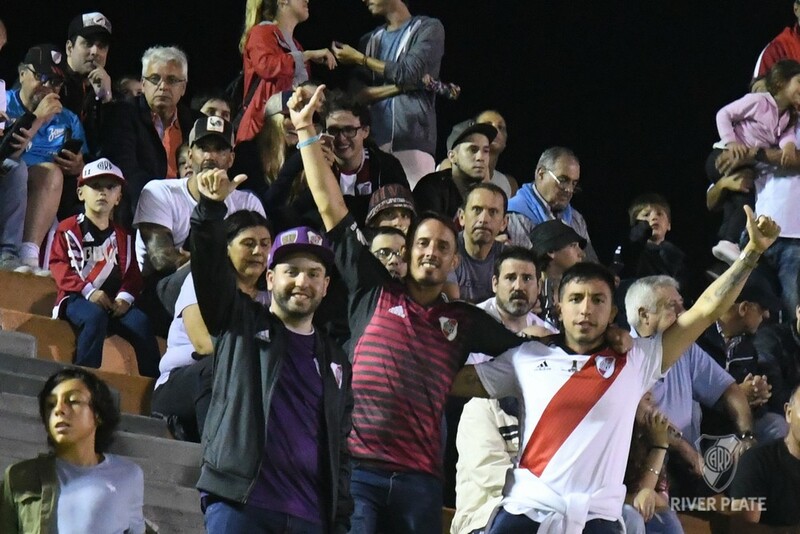 "El Millonario" ended their only pre-season match with a smile before resuming the Superliga on Saturday against Defensa y Justicia at the Monumental Stadium. 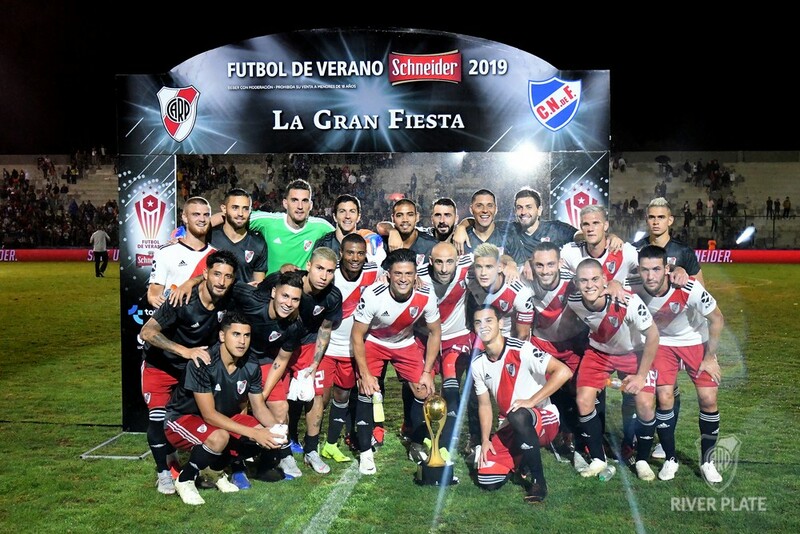 NACIONAL: Esteban Conde (C); Guillermo Cotugno, Marcos Angeleri, Rafael García, Matías Viña; Matías Zunino, Gabriel Neves, Christian Oliva, Santiago Rodríguez; Kevin Ramírez and Sebastián Fernández. 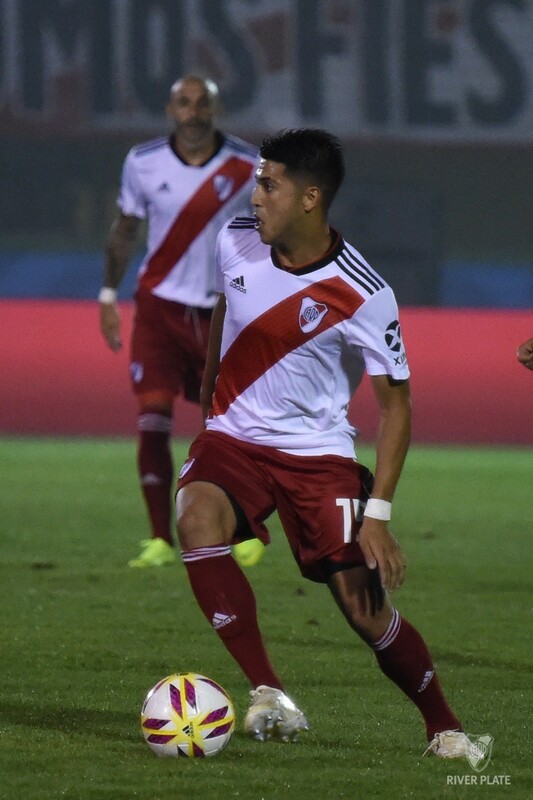 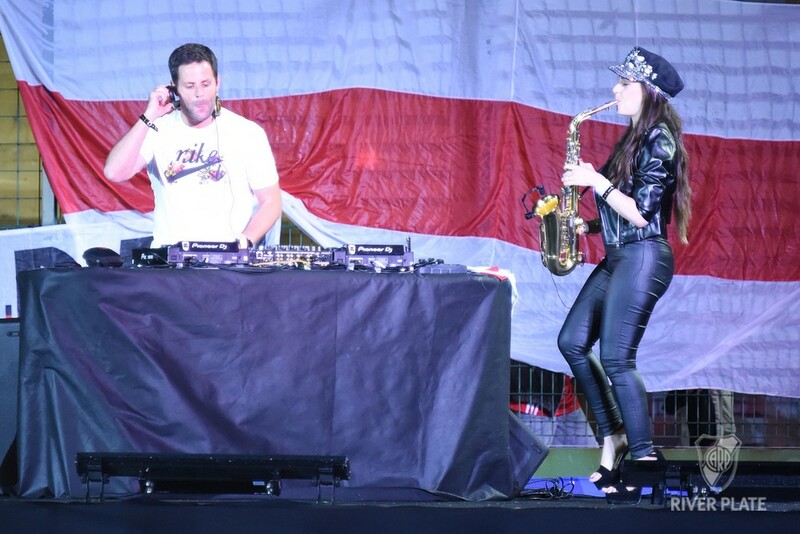 DT: Eduardo Domínguez. 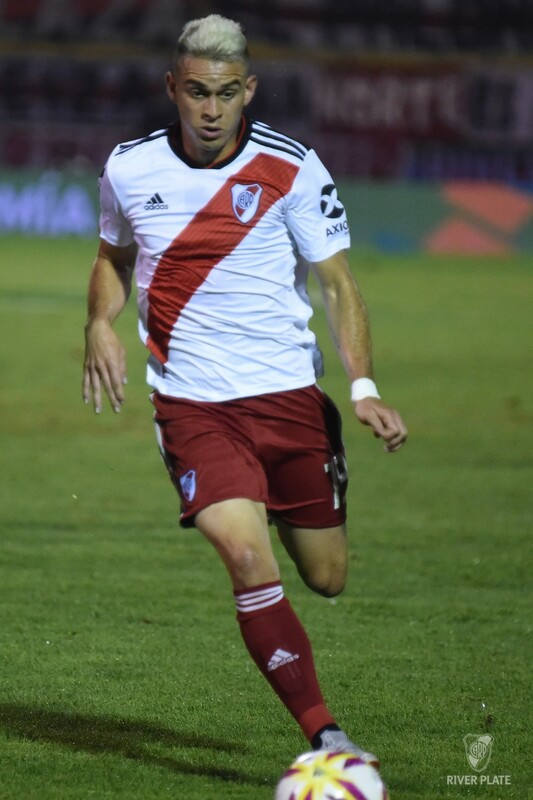 Substitutes: Luis Mejía, Axel Müller, Agustín Sant'Anna, Agustín González, Rodrigo Amaral, Facundo Labandeira and Octavio Rivero. Changes: Amaral for Oliva, Rivero for Ramírez, Labandeira for Zunino, Müller for Viña. 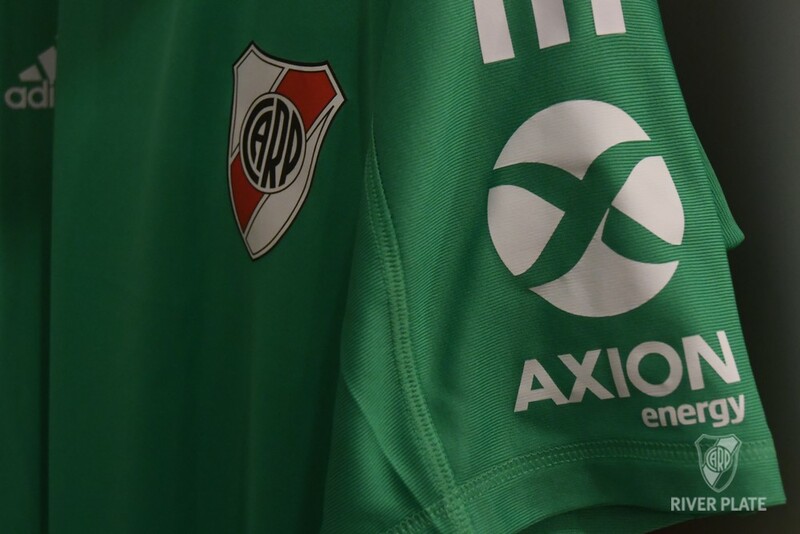 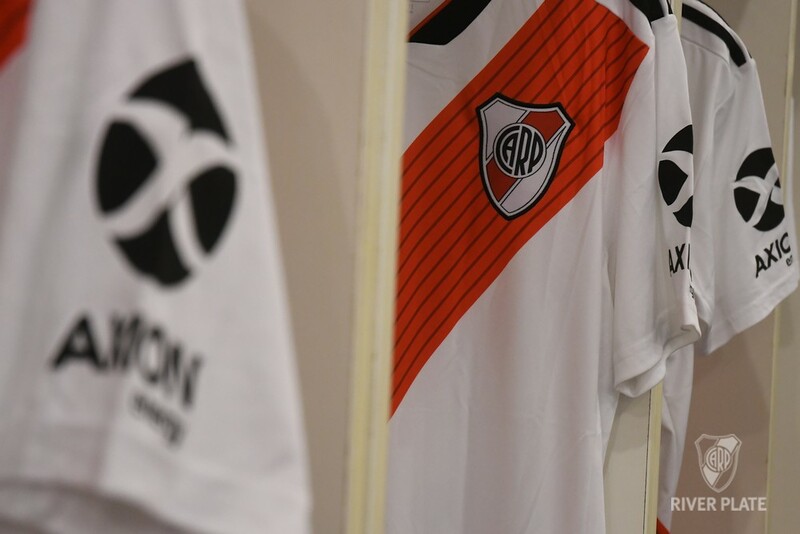 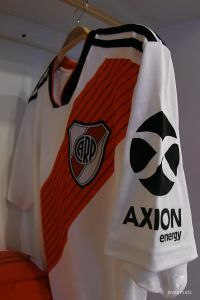 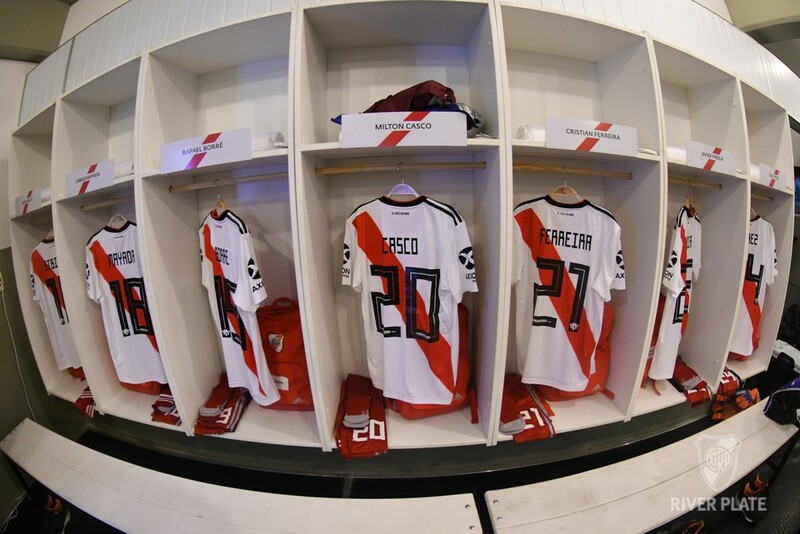 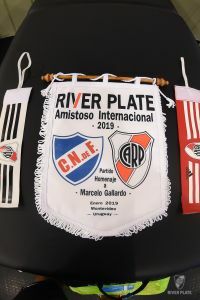 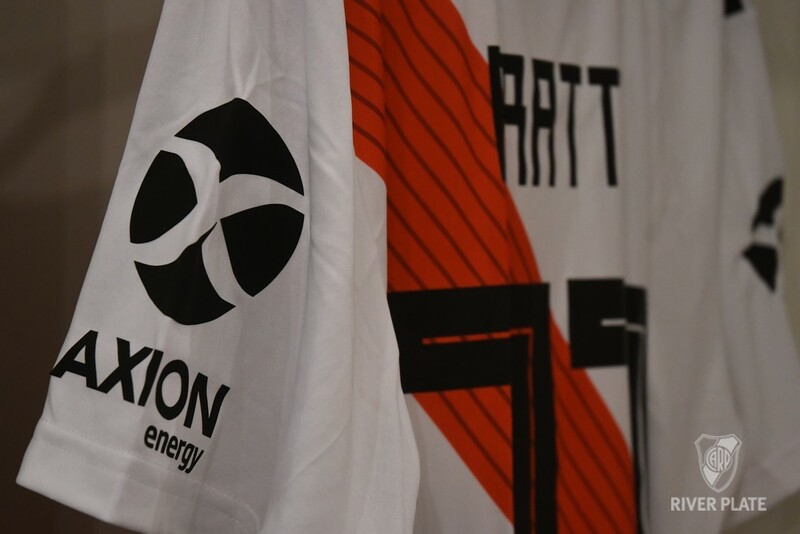 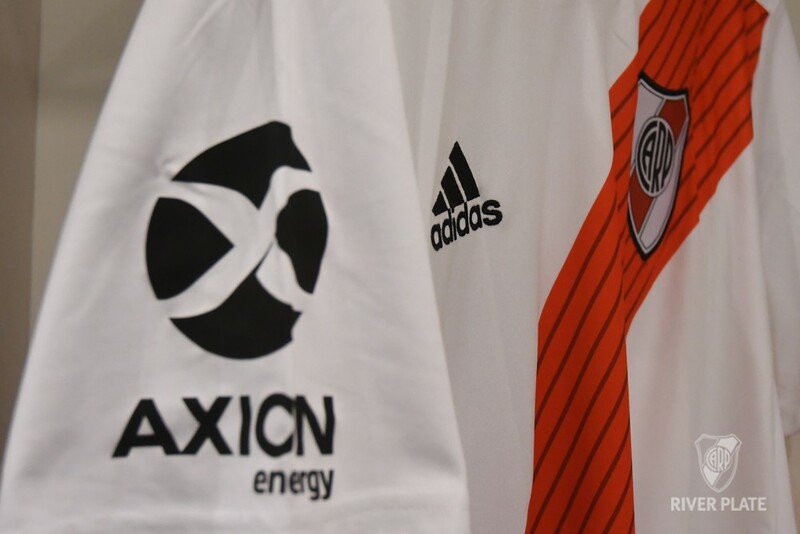 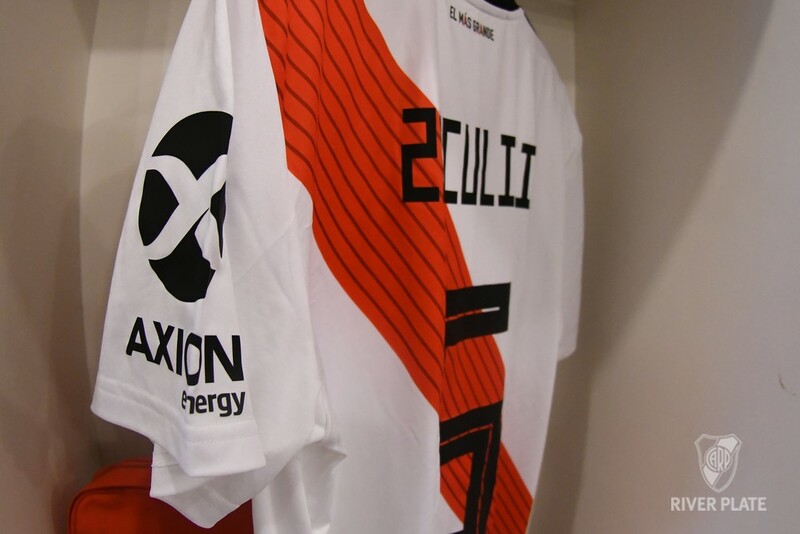 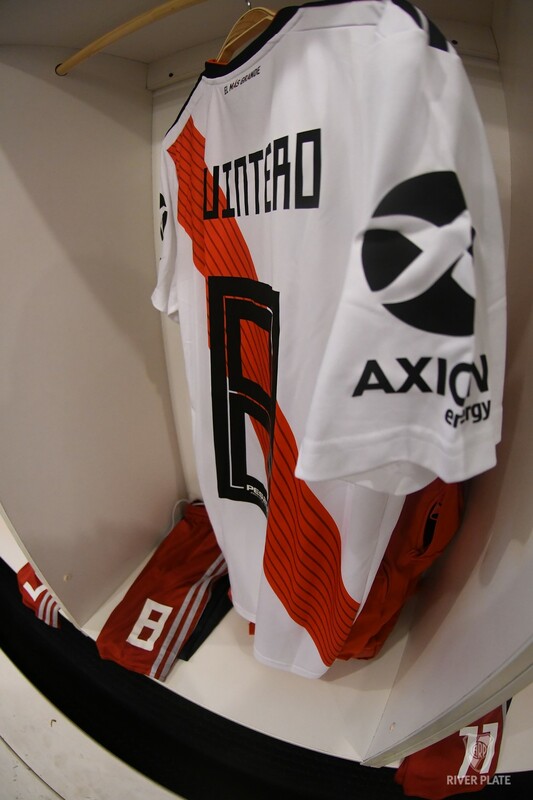 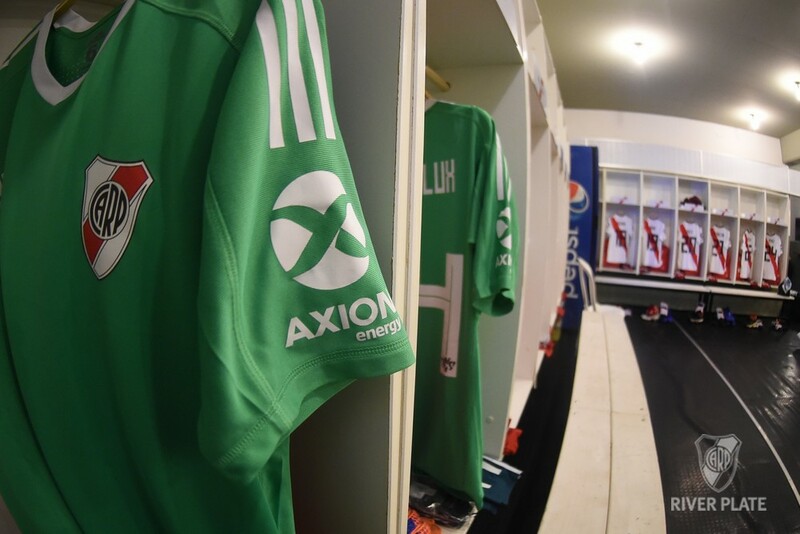 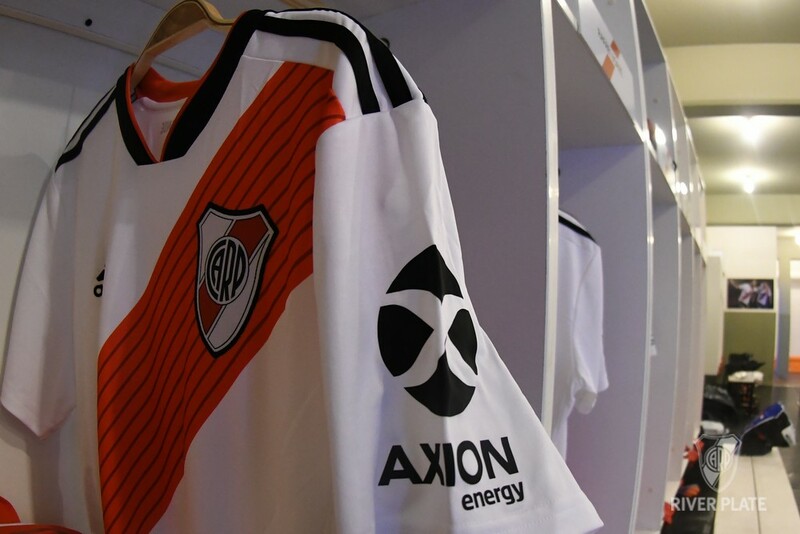 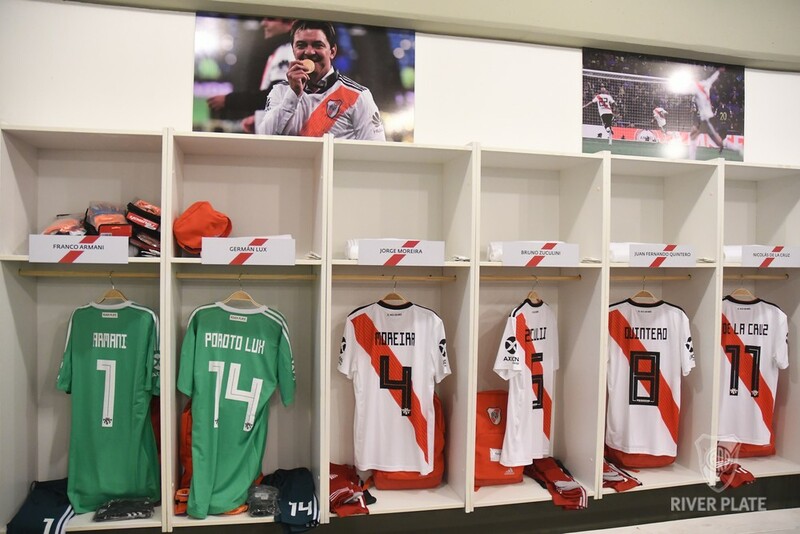 RIVER PLATE: Franco Armani; Gonzalo Montiel, Lucas Martinez Quarta (C), Javier Pinola, Milton Casco; Ignacio Fernández, Enzo Pérez, Exequiel Palacios, Juan Quintero; Rafael Borré and Lucas Pratto. 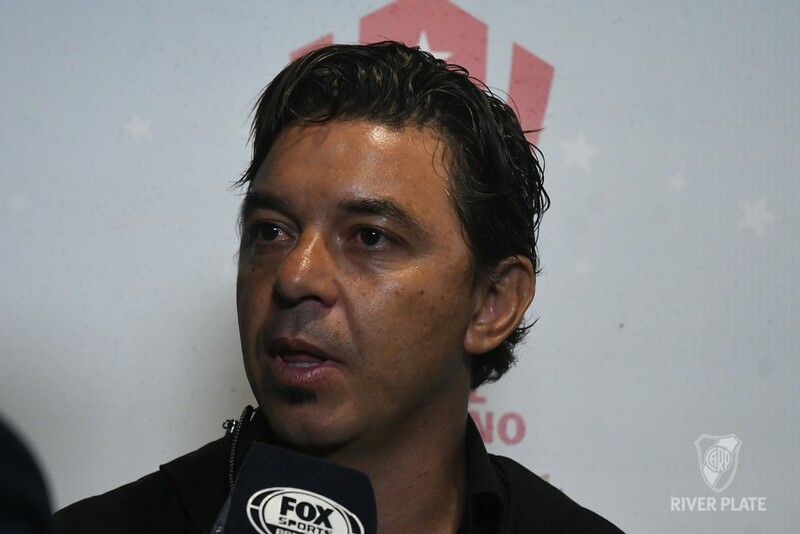 DT: Gallardo. 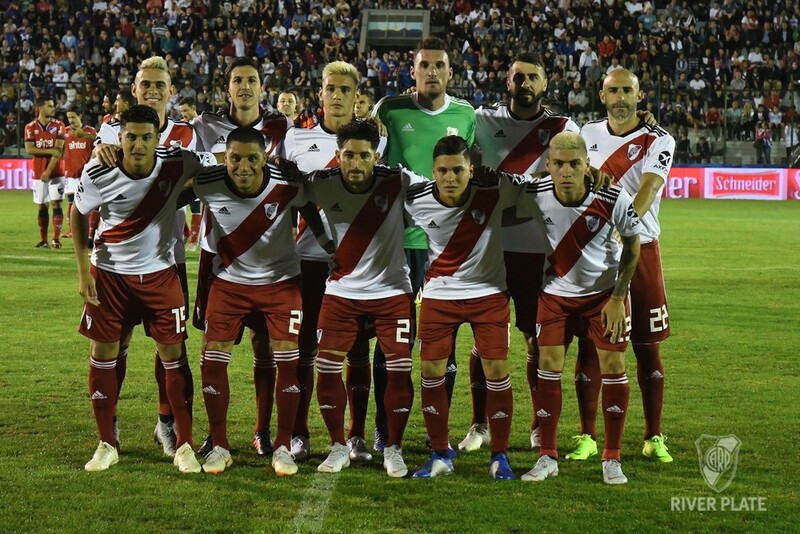 Substitutes: Germán Lux, Jorge Moreira, Kevin Sibille, David Martínez, Nahuel Galardo, Camilo Mayada, Bruno Zuculini, Cristian Ferreira, Nicolás De La Cruz, Lucas Beltrán and Federico Girotti. 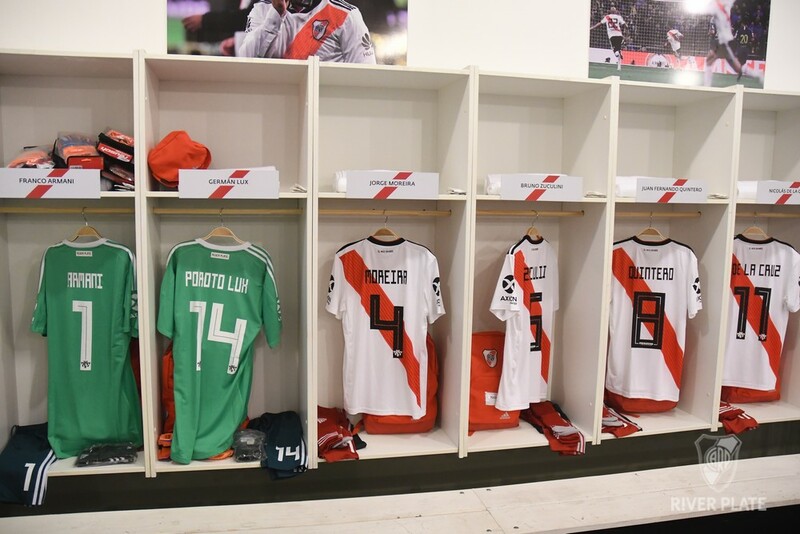 Changes: Zuculini for Pérez, De La Cruz for Palacios, Mayada for Fernández, Gallardo for Casco, Moreira for Montiel, Ferreira for Borré, Beltrán for Quintero, Girotti for Pratto. Admonished: R. García (N); Borré, Pinola (RP). 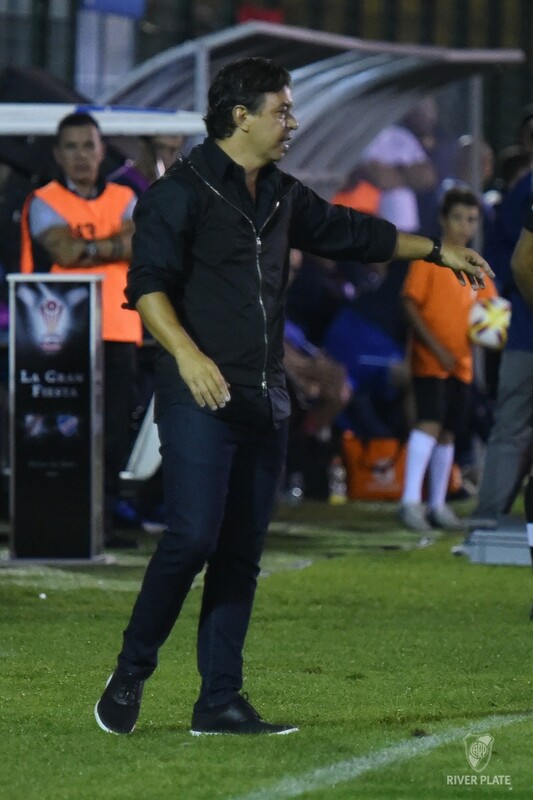 Assistants: Martín Soppi and Sebastián Silvera (Uruguay). 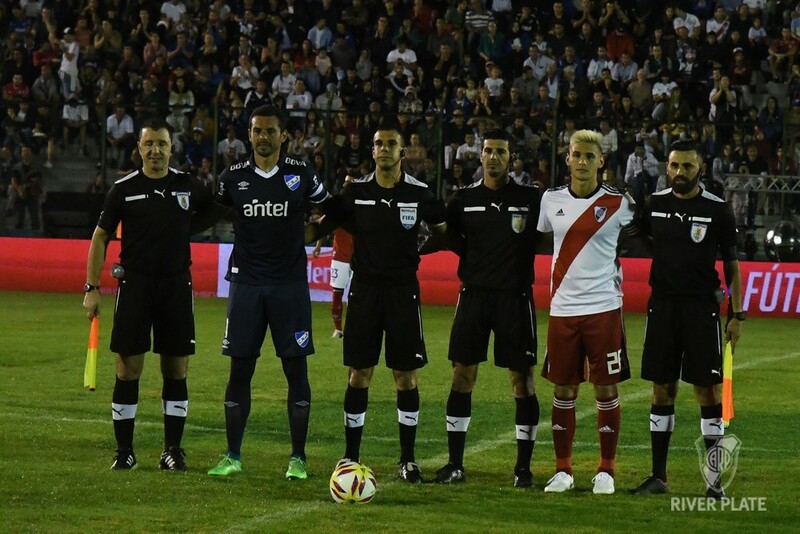 Fourth referee: Federico Arman (Uruguay).